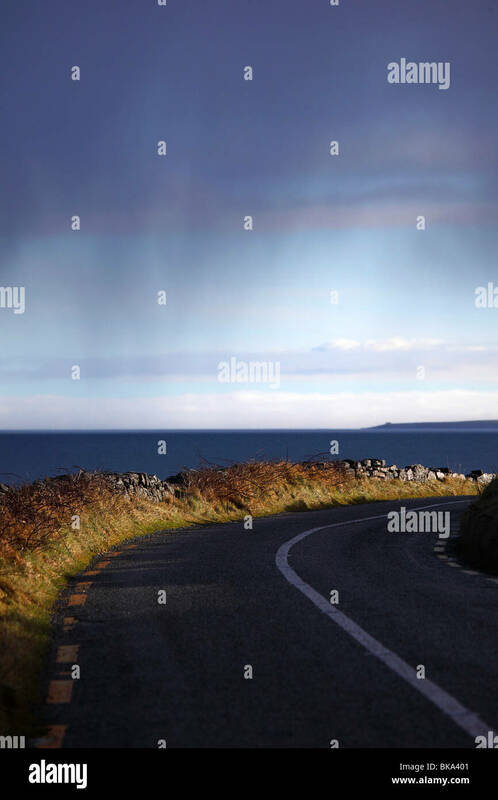 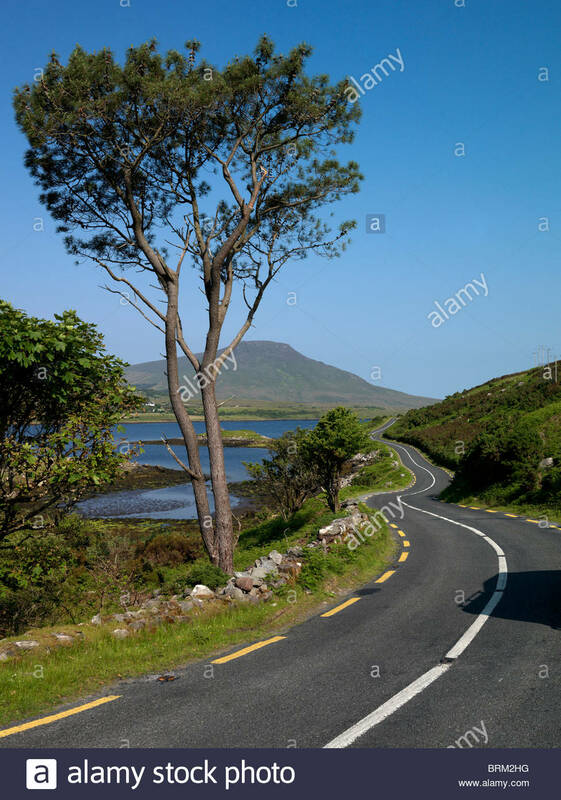 A country road in Mayo on the west coast of Ireland. 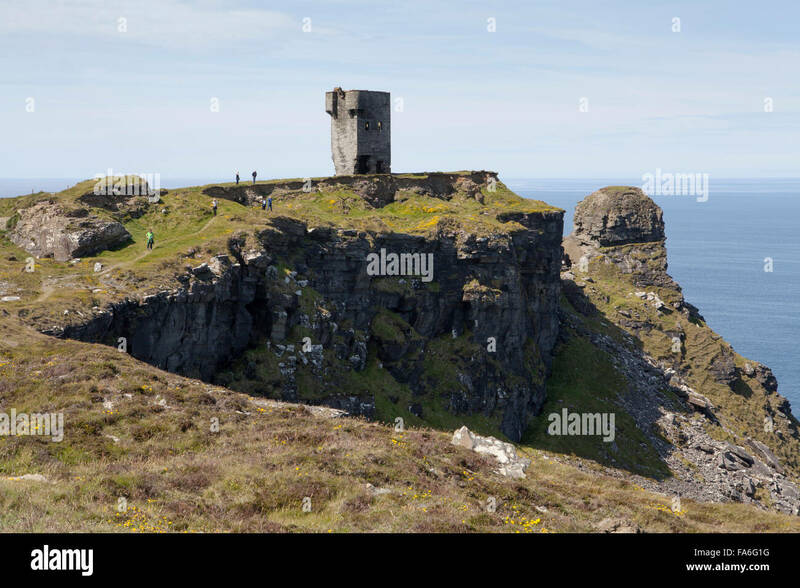 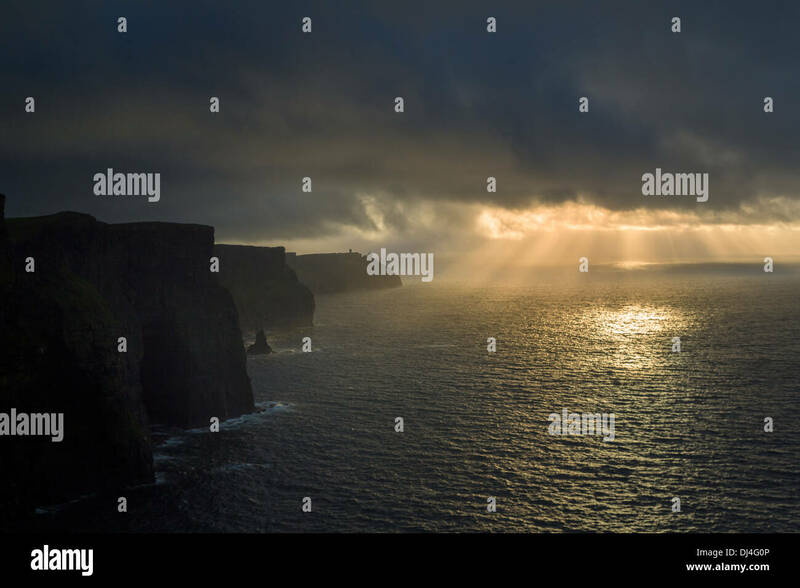 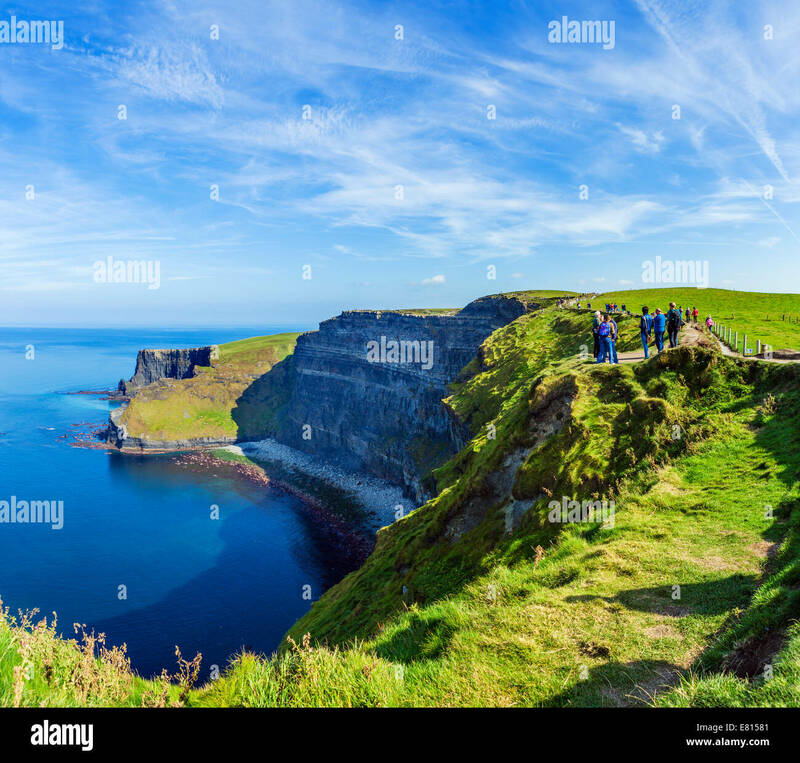 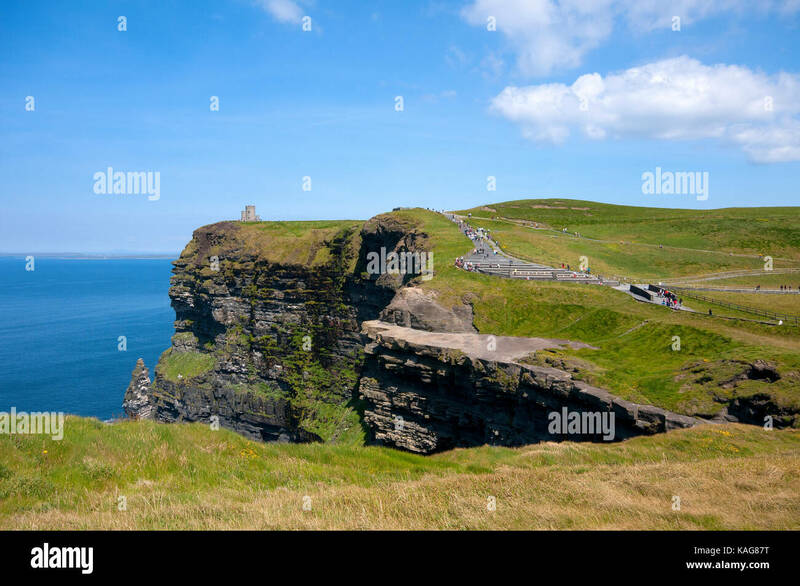 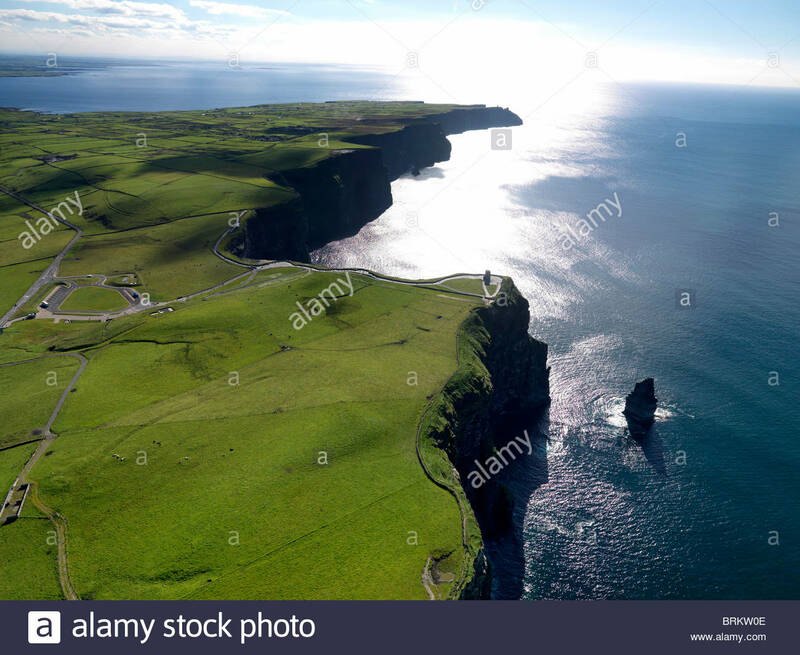 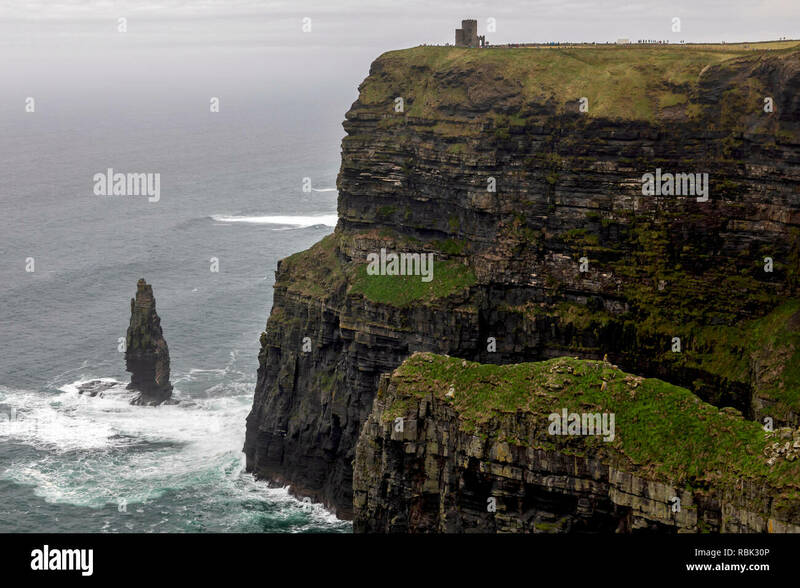 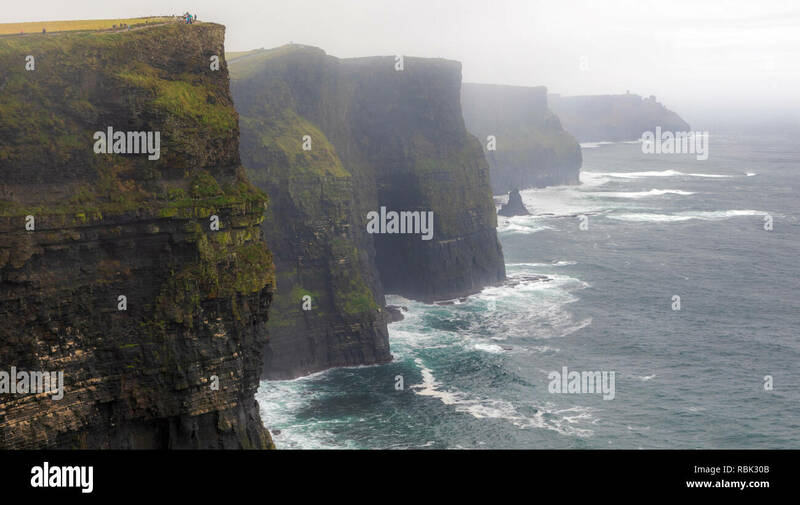 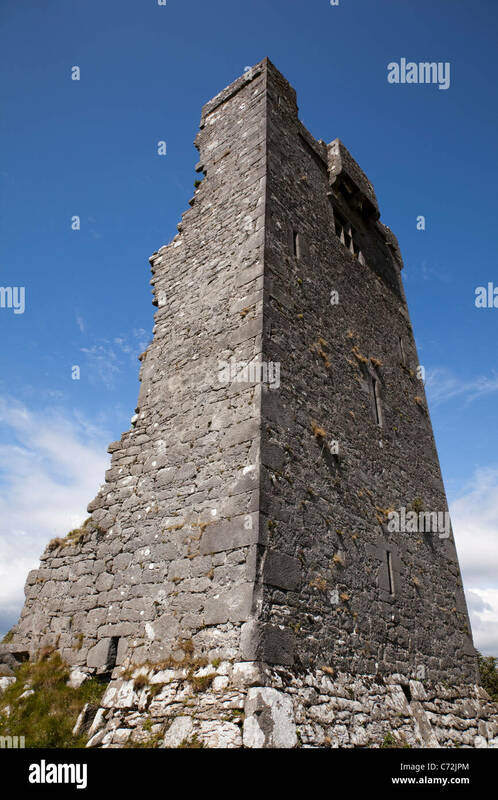 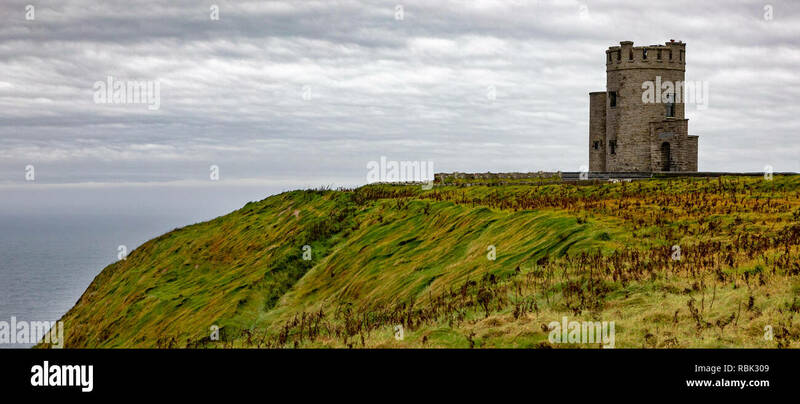 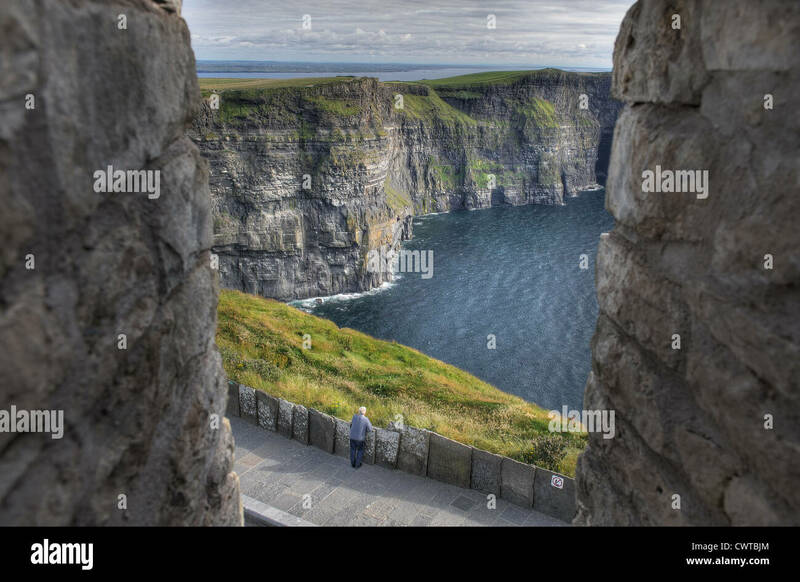 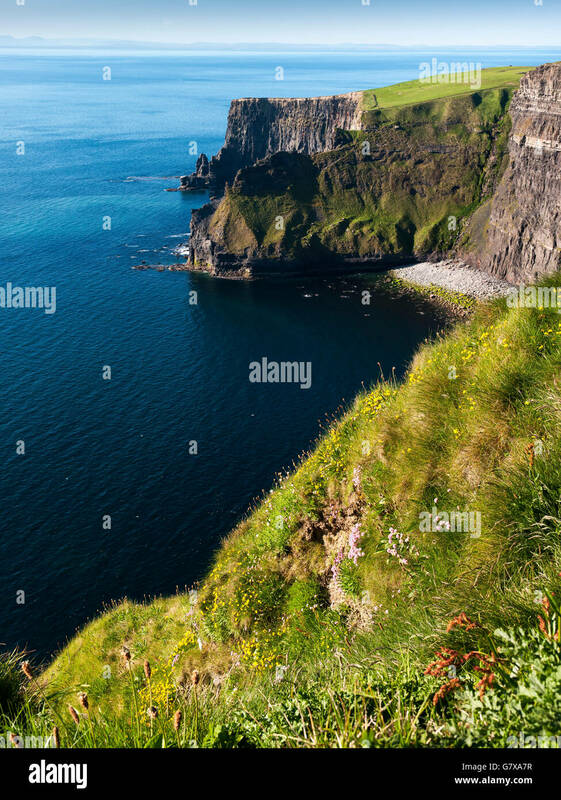 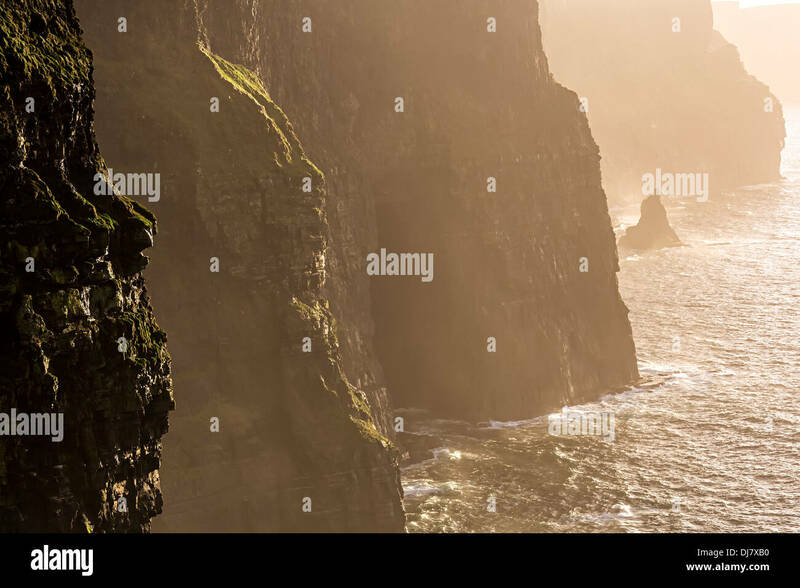 The Cliffs of Moher and O'Brien's Tower on the west coast of Ireland. 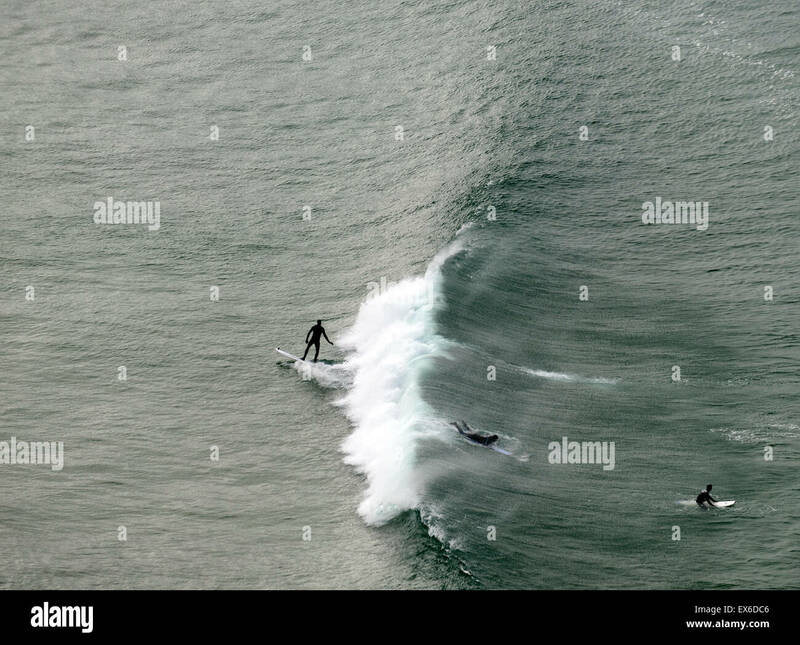 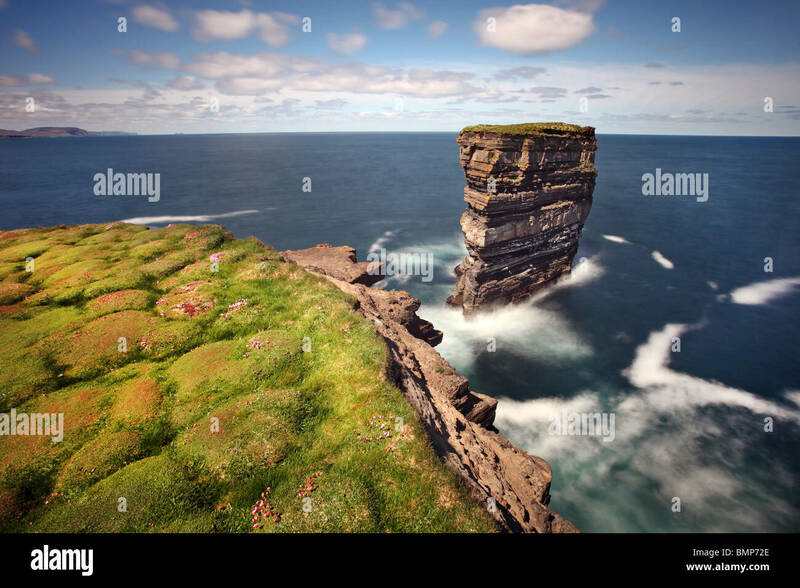 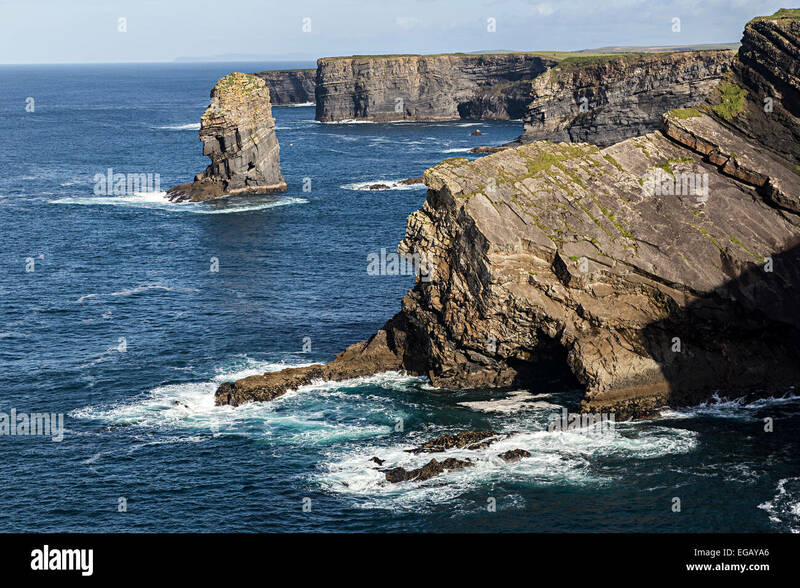 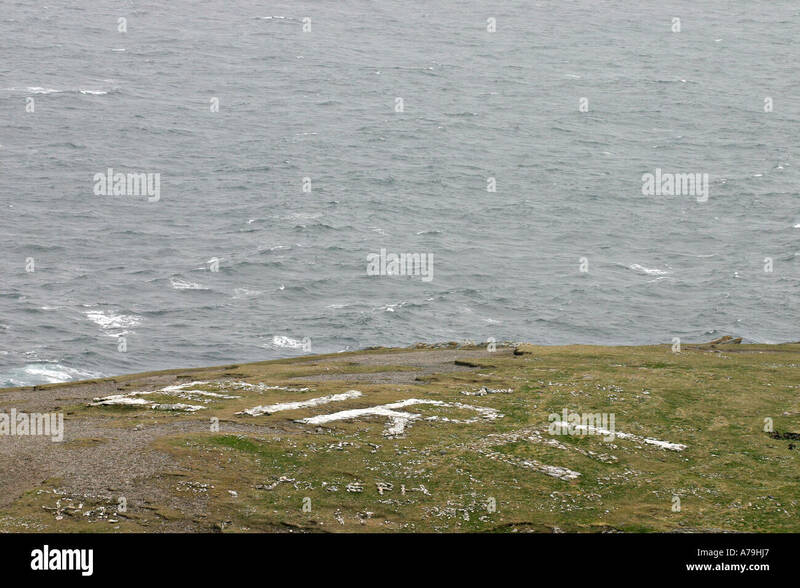 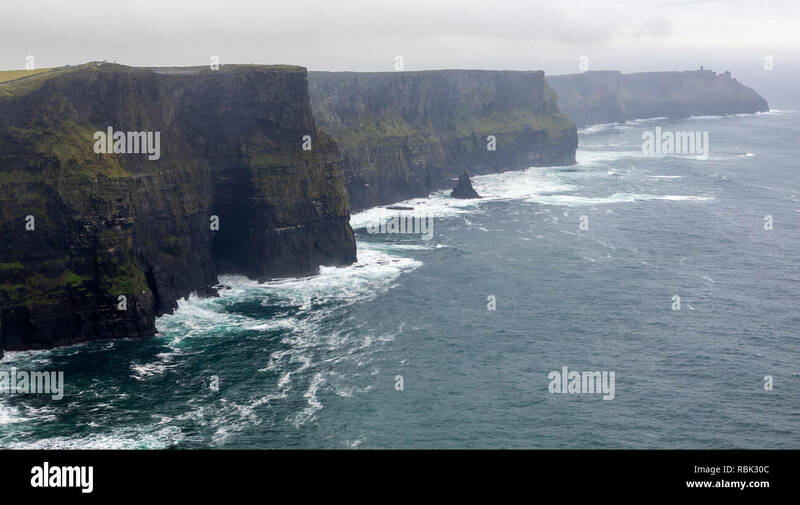 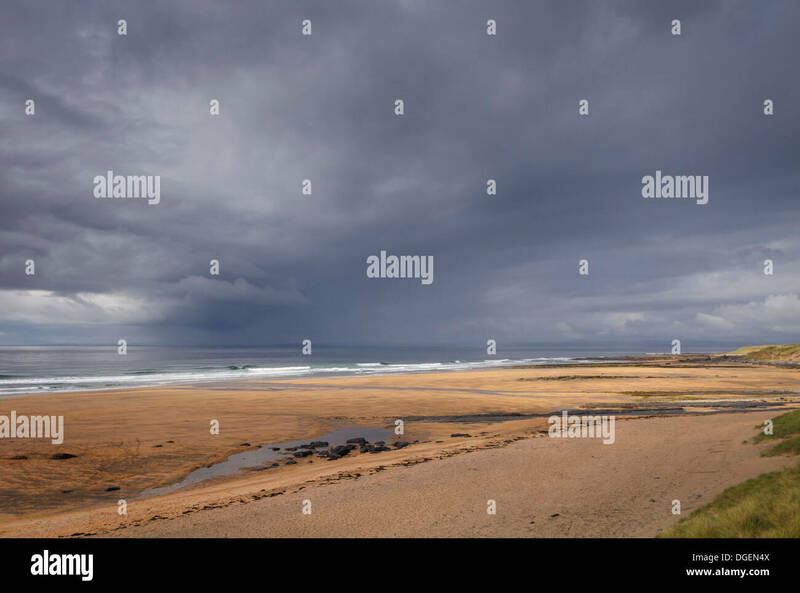 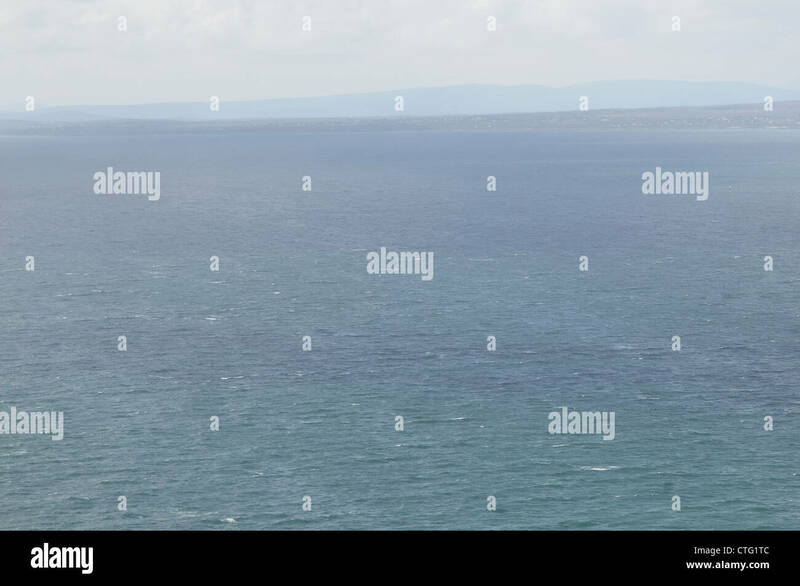 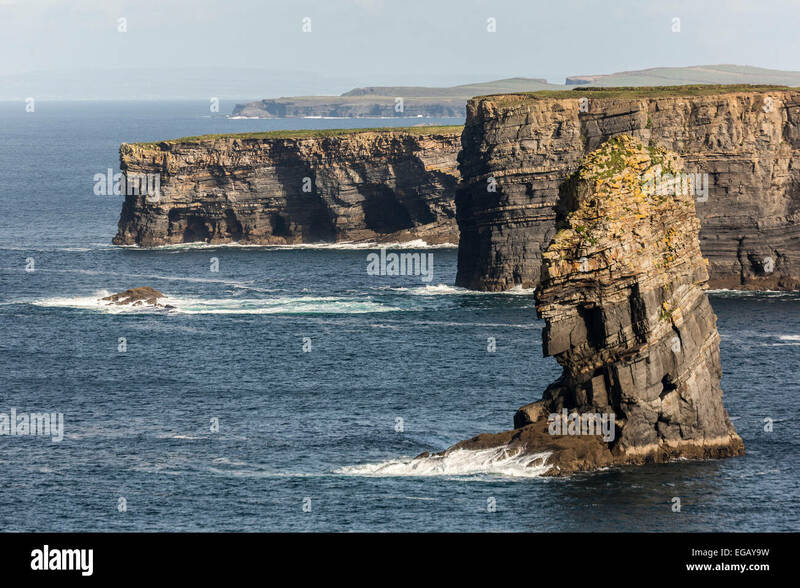 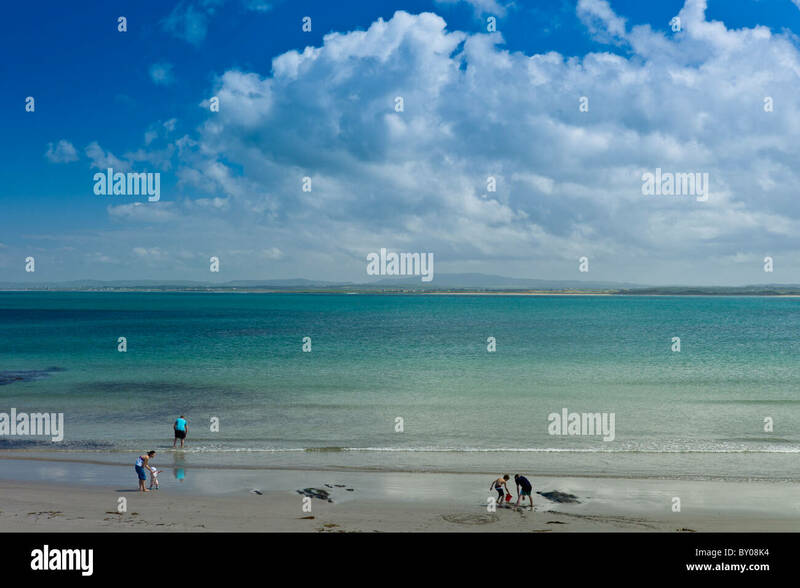 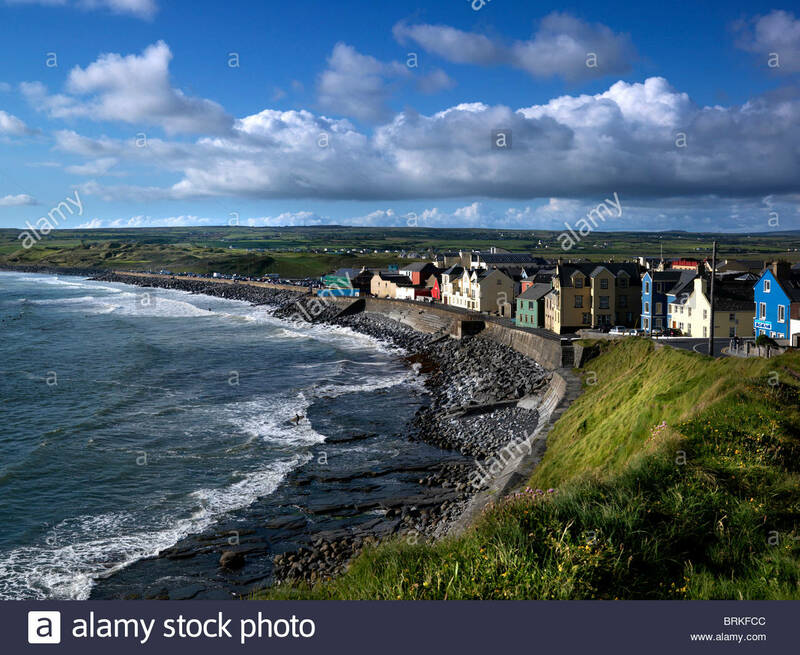 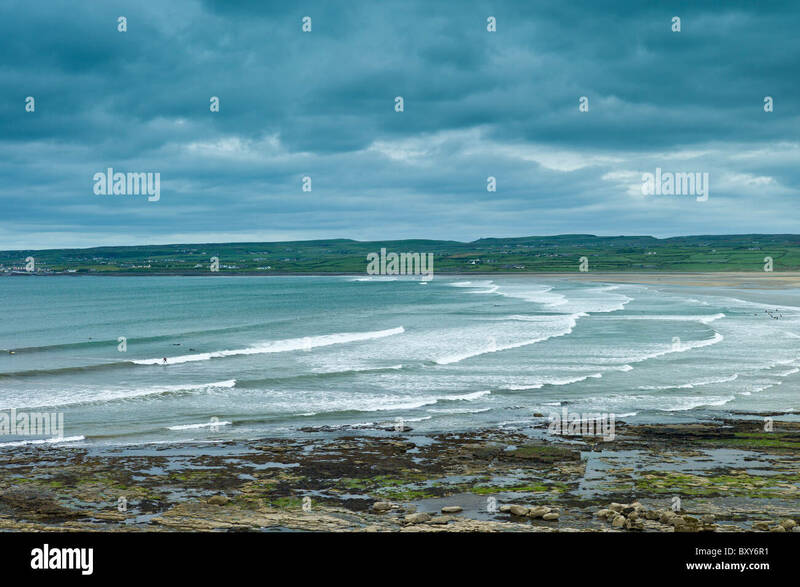 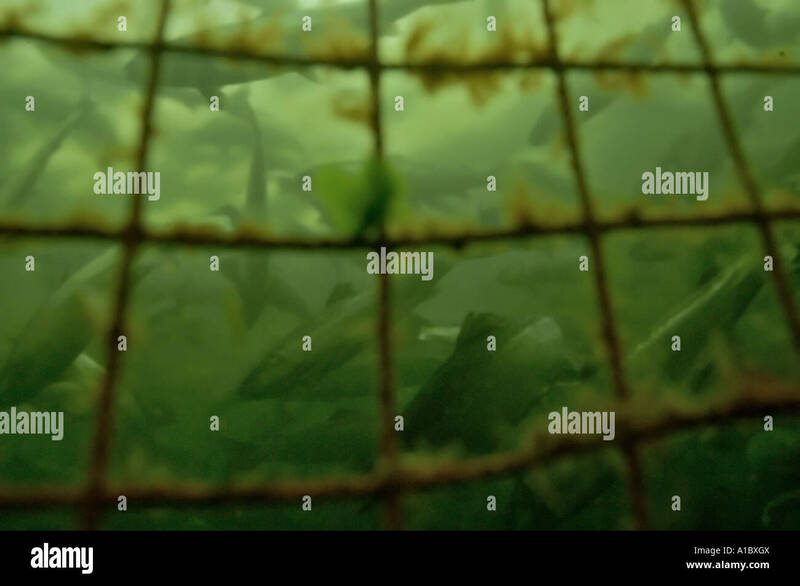 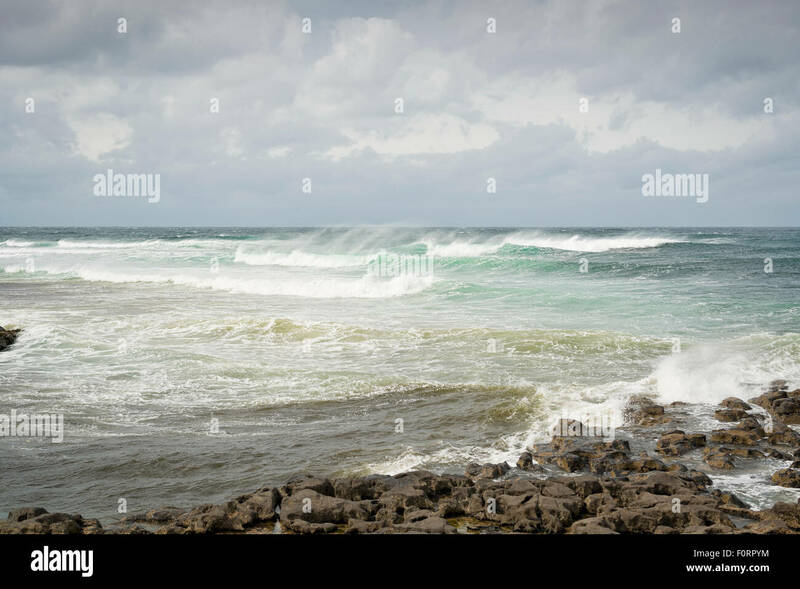 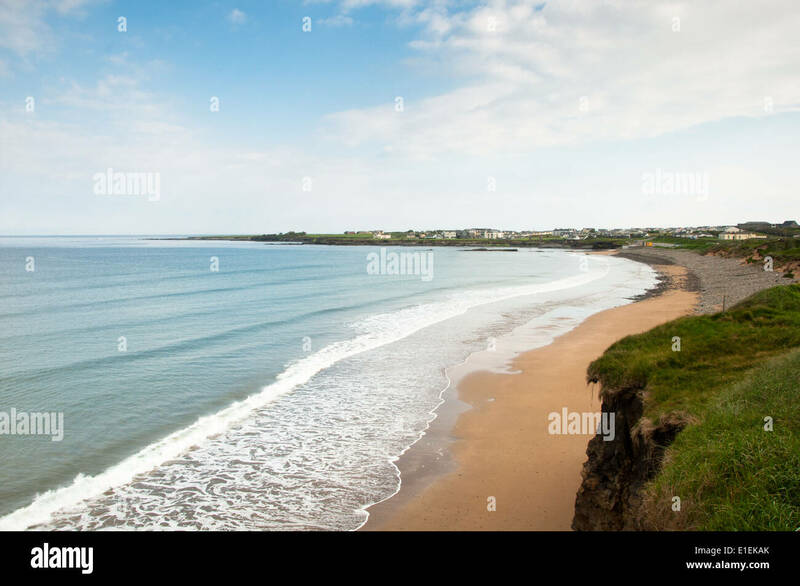 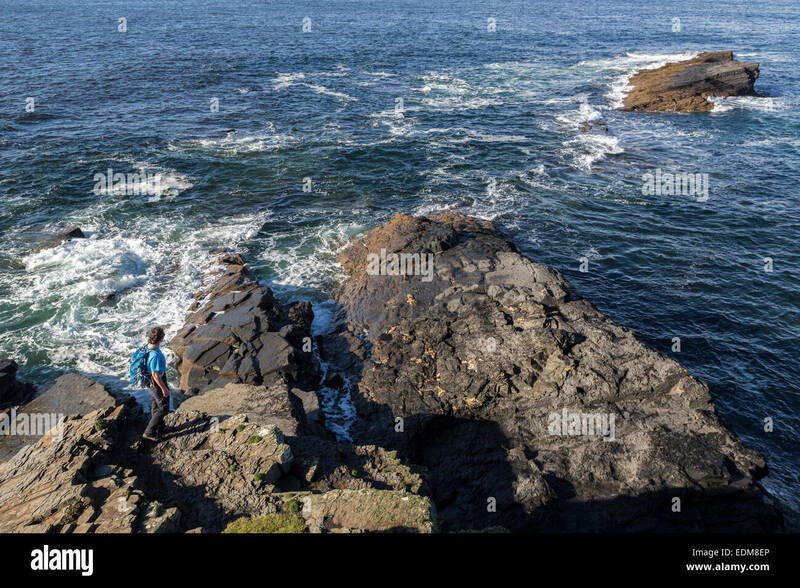 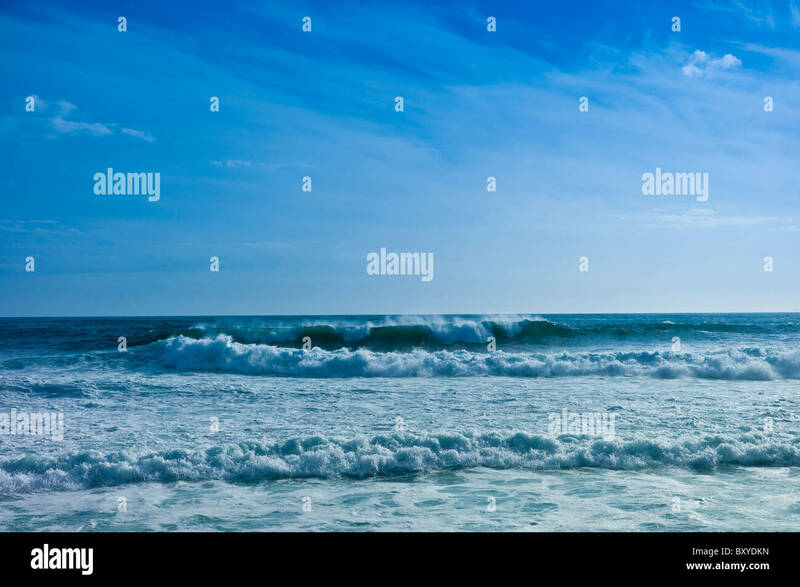 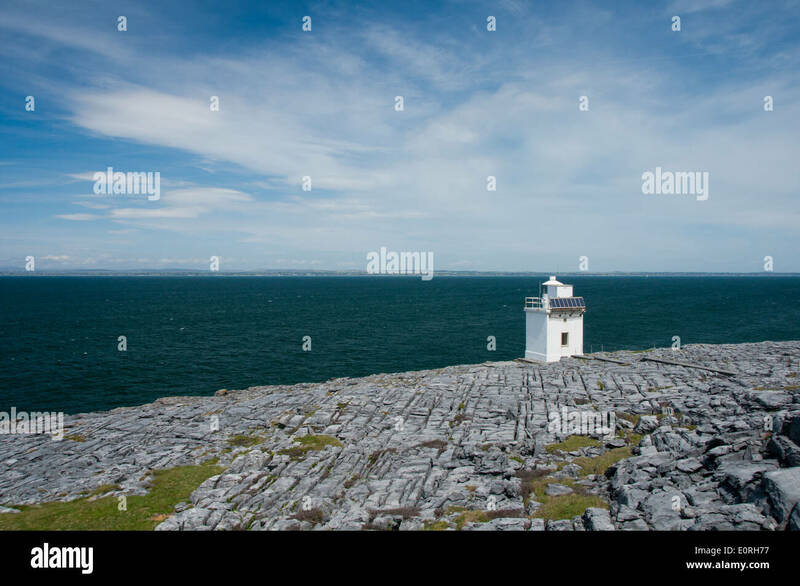 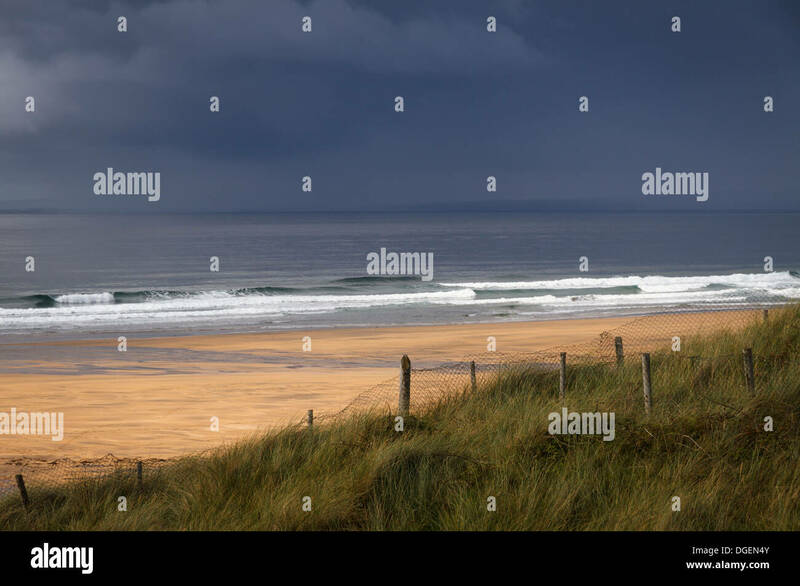 The Atlantic ocean off, County Clare, West coast of Ireland. 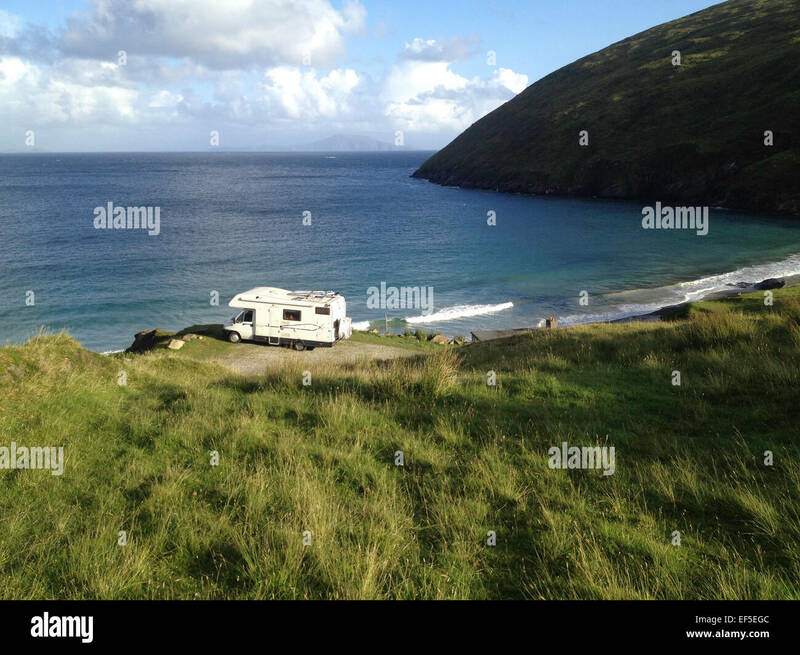 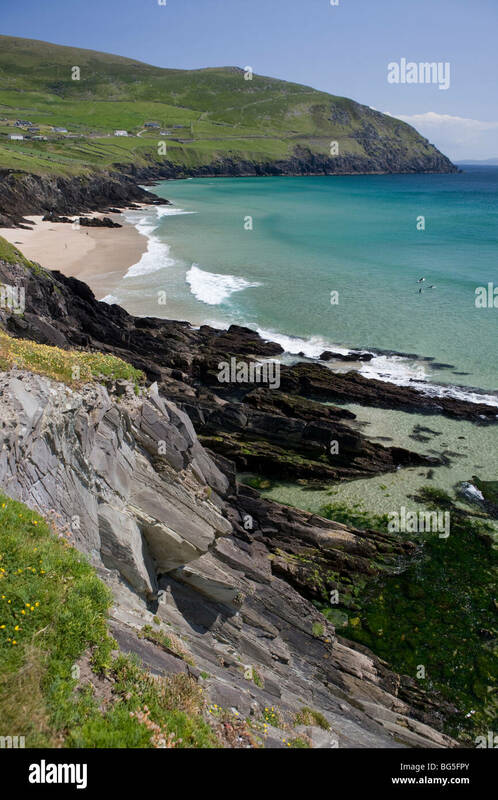 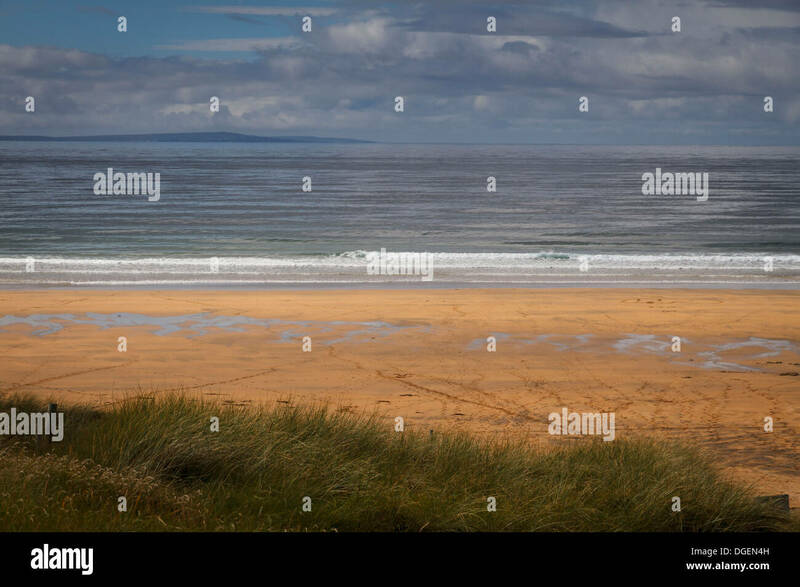 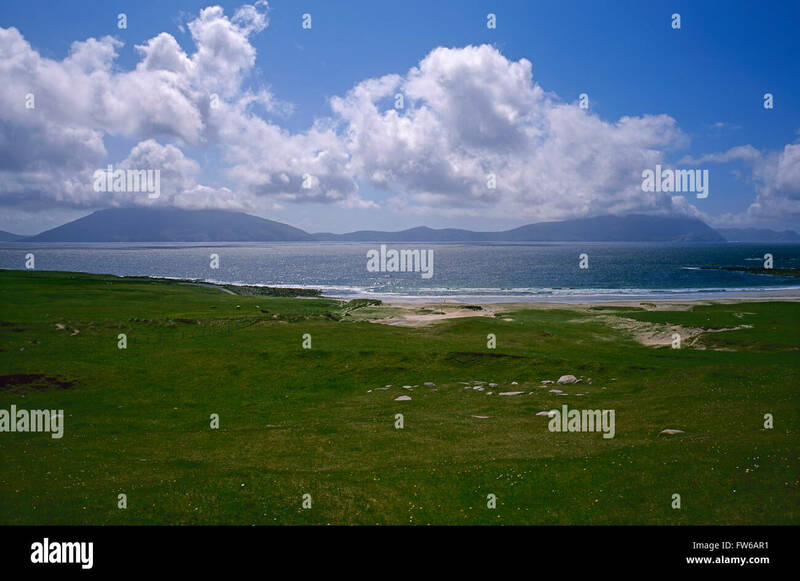 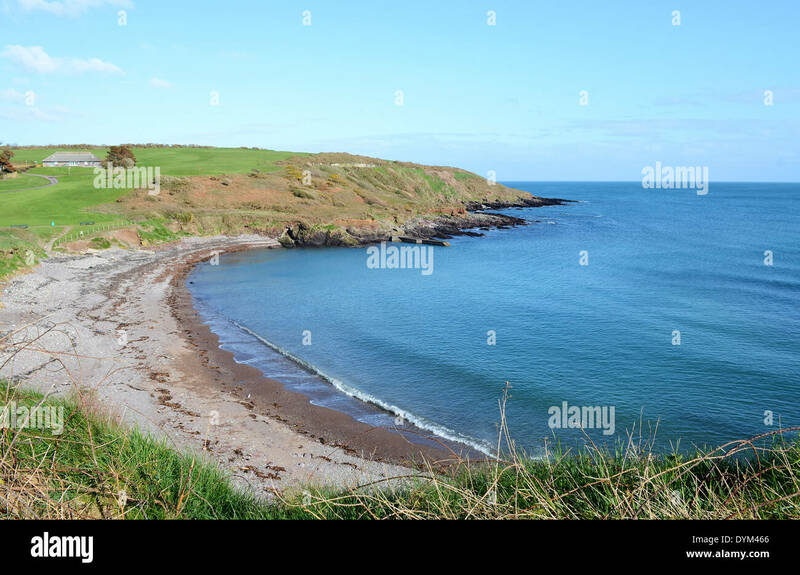 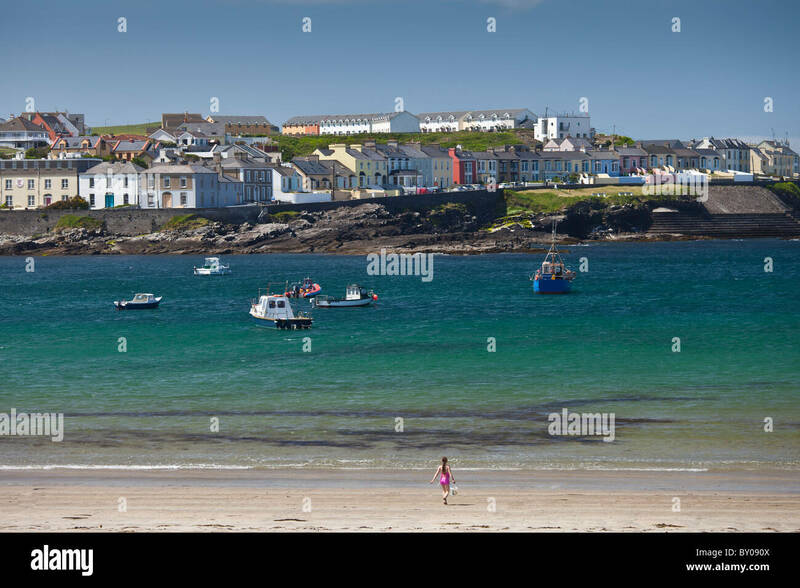 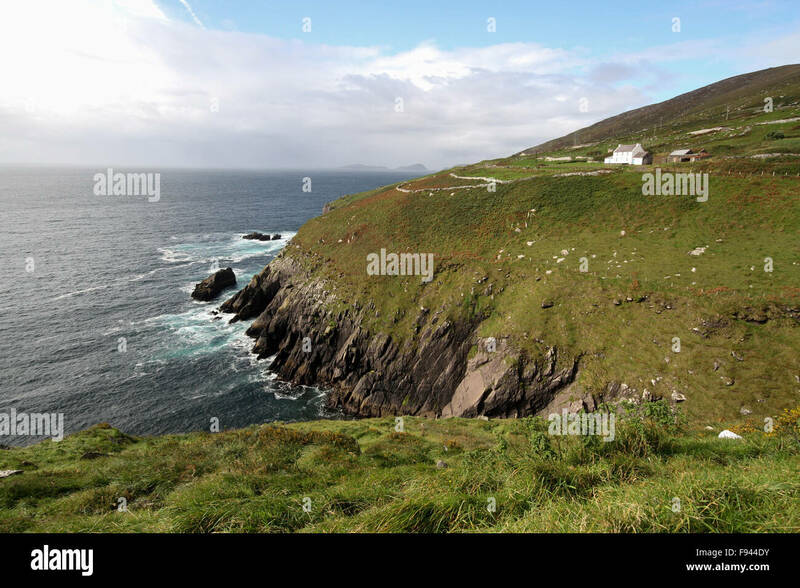 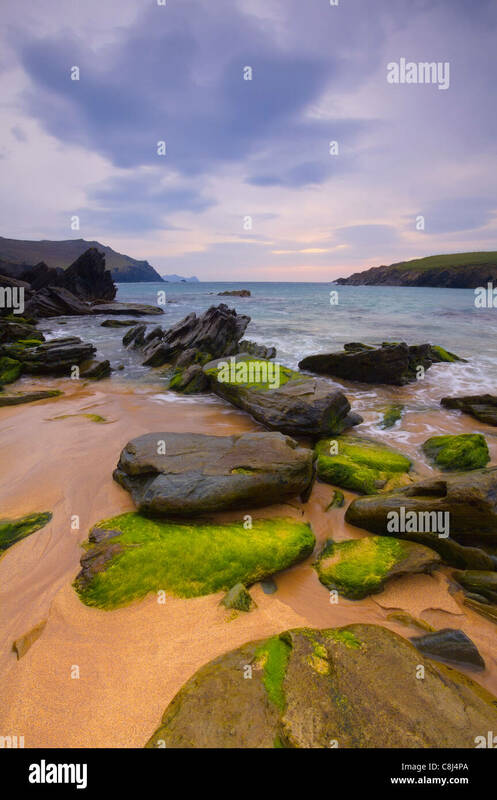 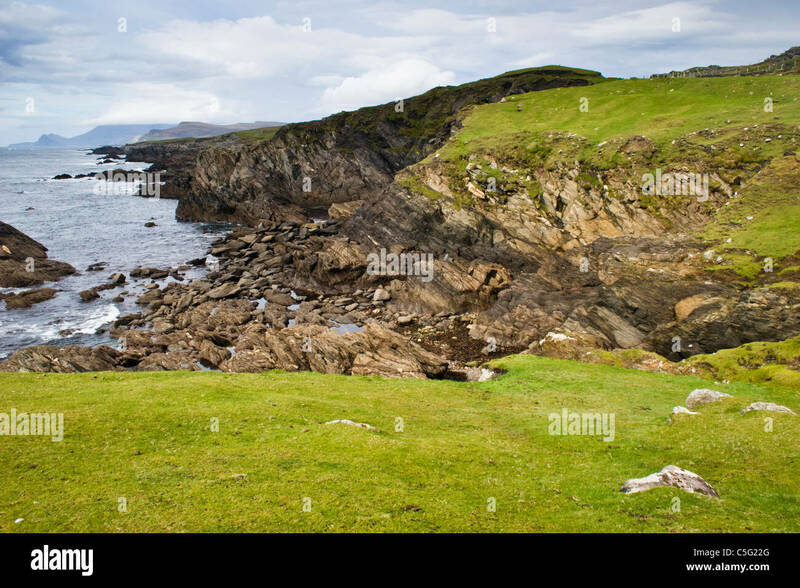 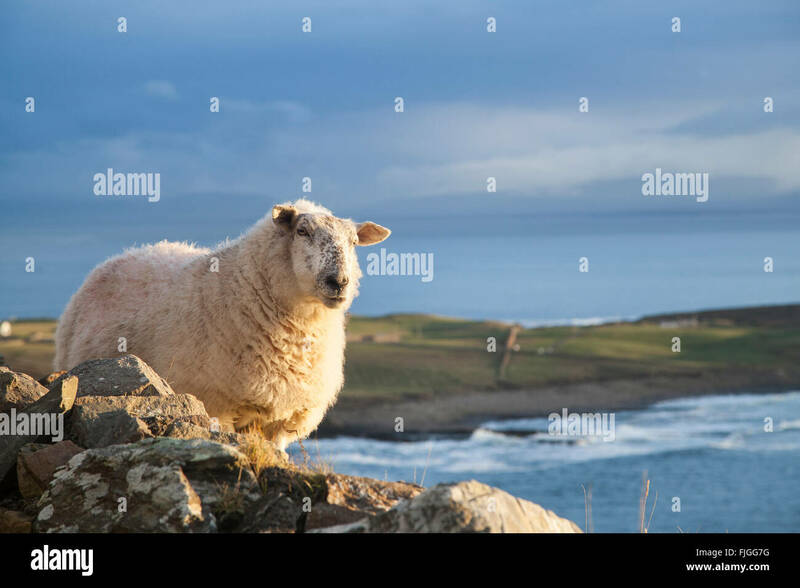 Green meadows of west coast of Ireland in summer with Atlantic ocean in background. 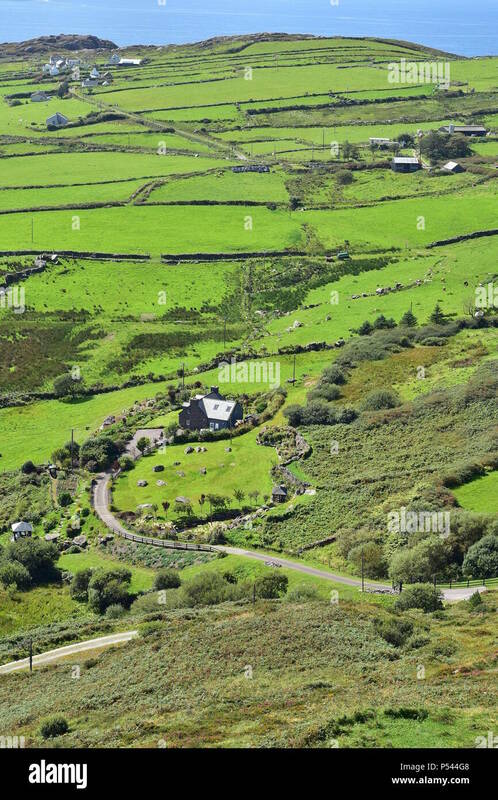 Typical countryside of west coast of Ireland. 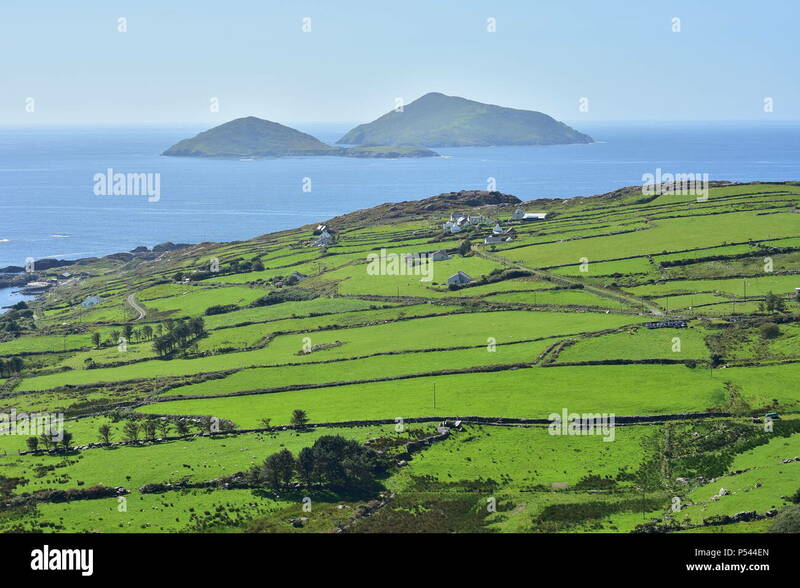 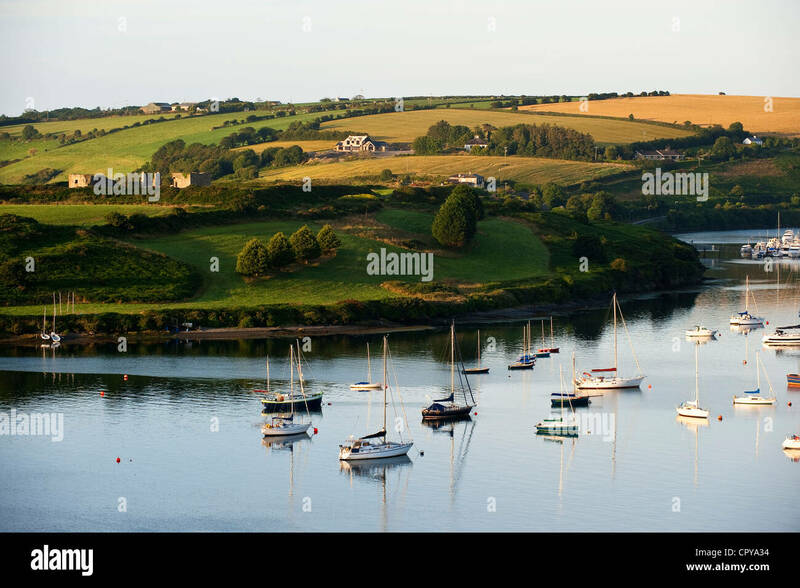 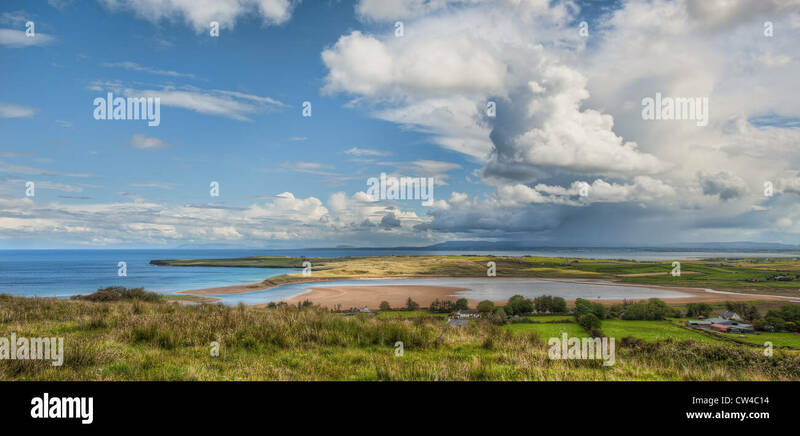 Summer green fields of west coast of Ireland with Atlantic ocean in background. 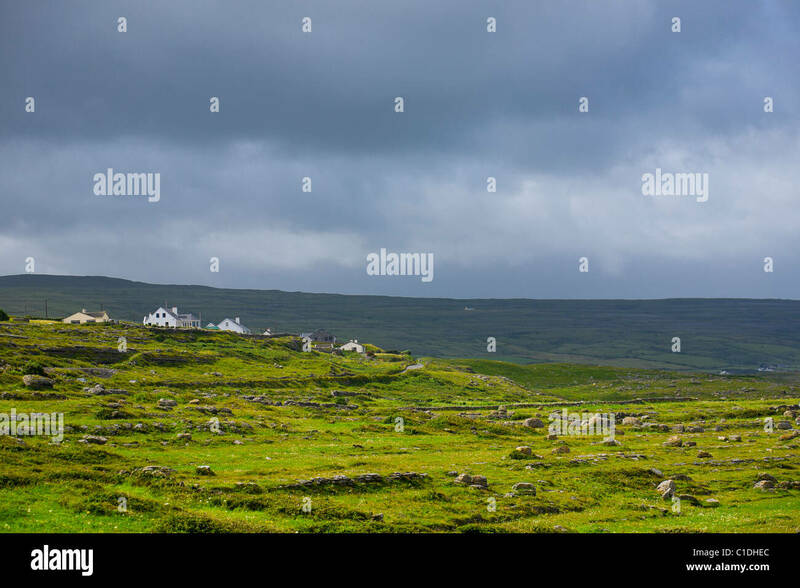 Landscape view. 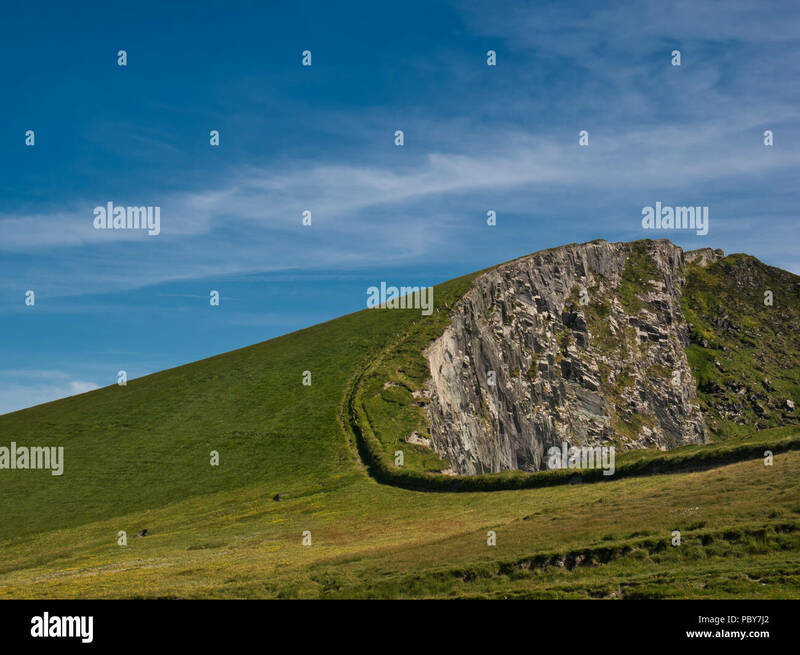 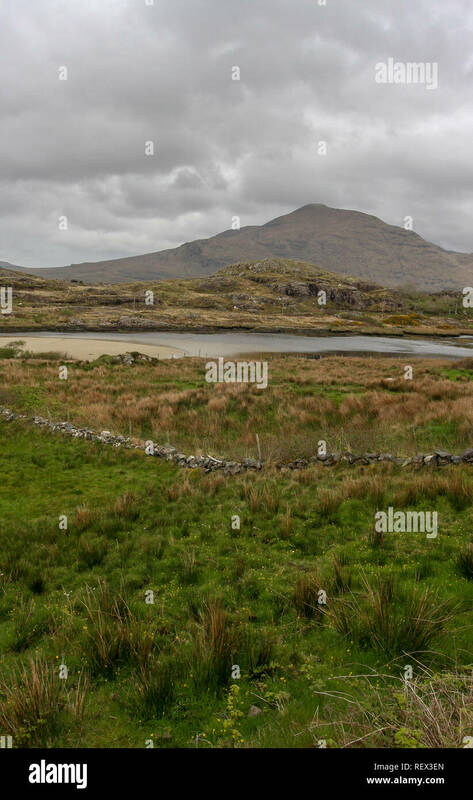 Stone wall in field in west of Ireland with County Mayo countryside and Mweelrea in background. 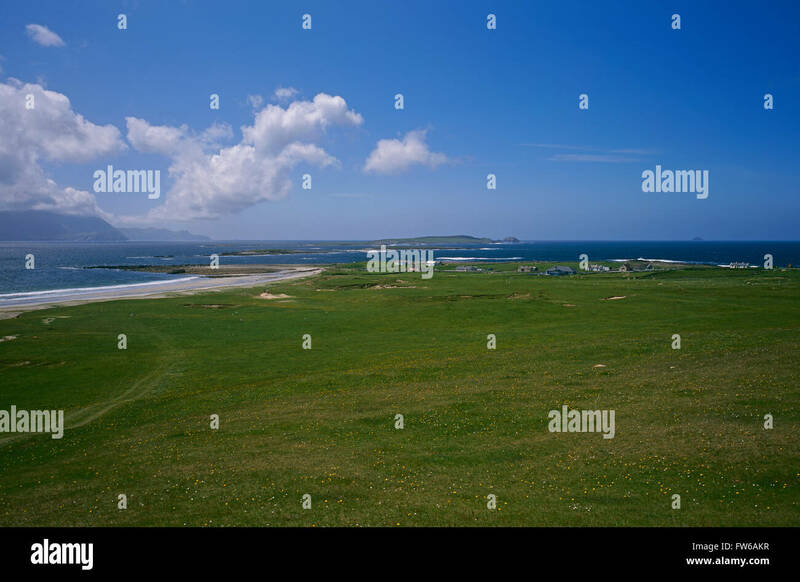 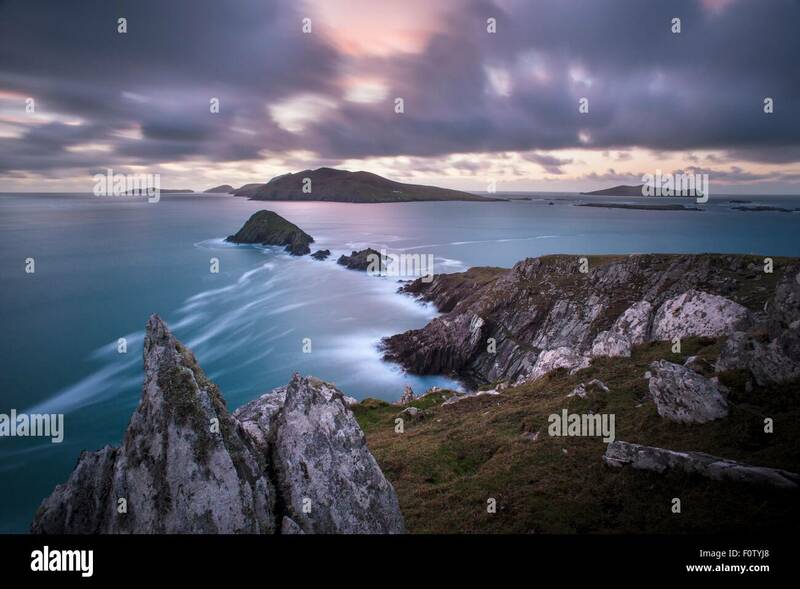 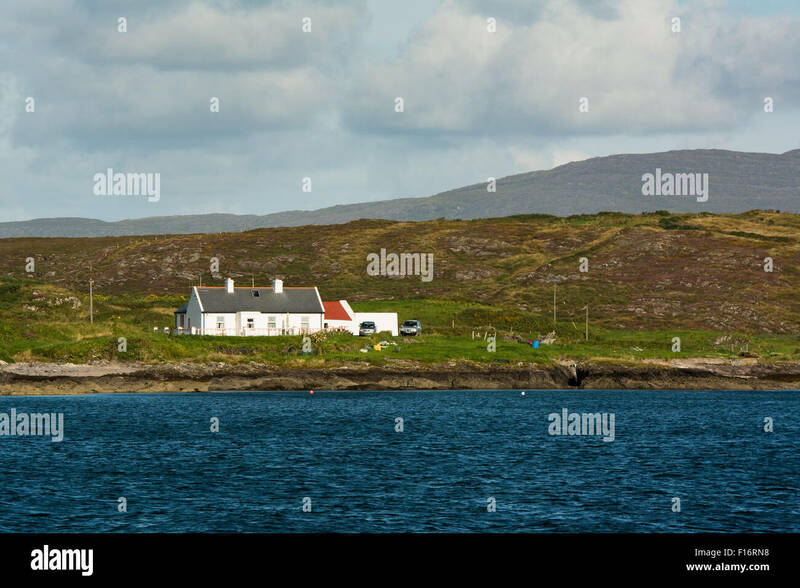 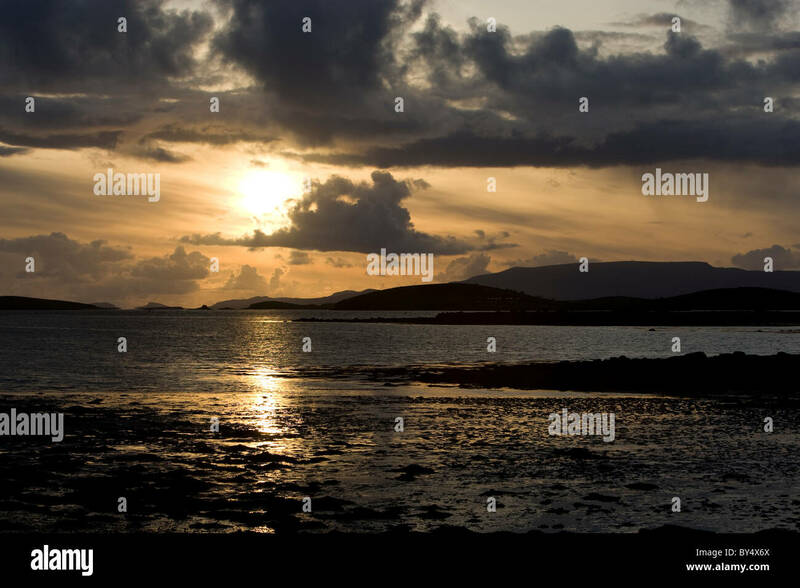 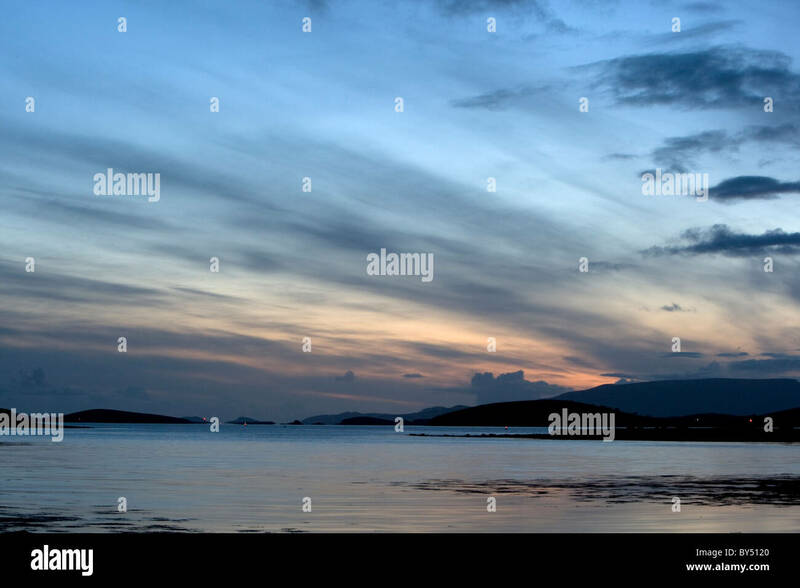 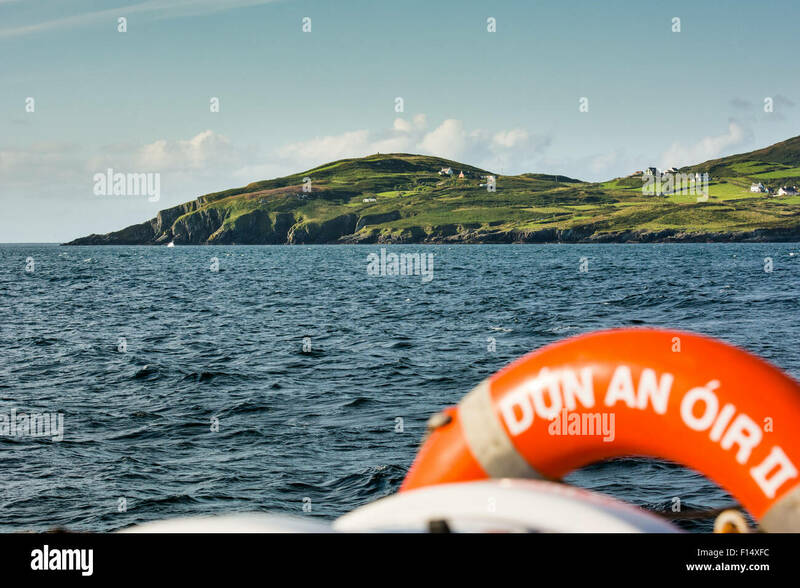 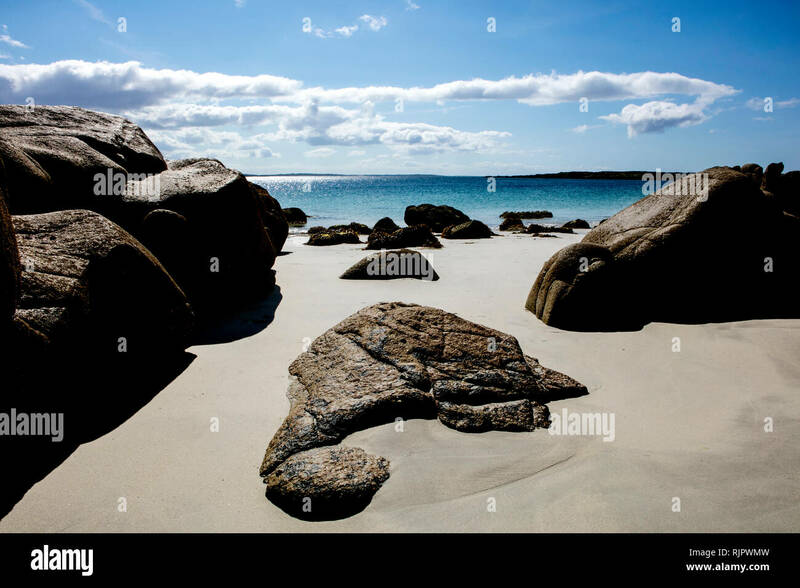 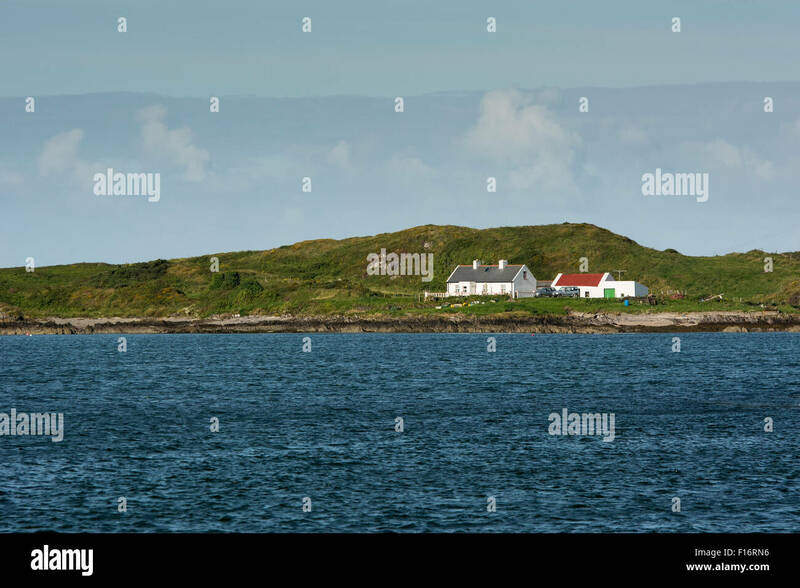 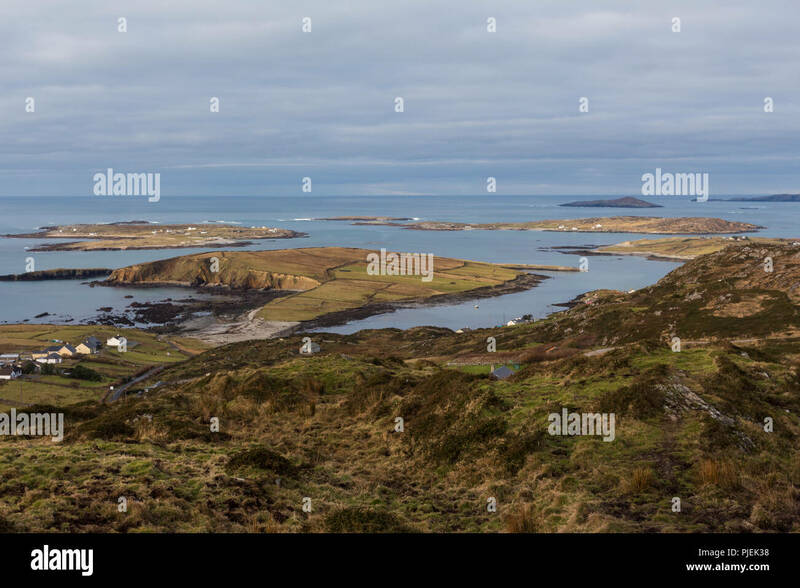 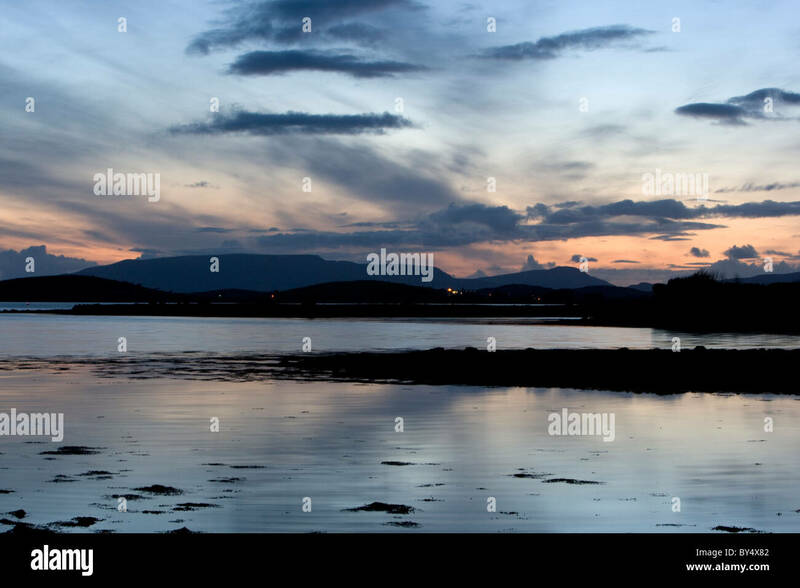 Islands on west coast of Ireland in Atlantic Ocean as viewed from Sky Road, Clifden, Connemara, County Galway, Ireland. 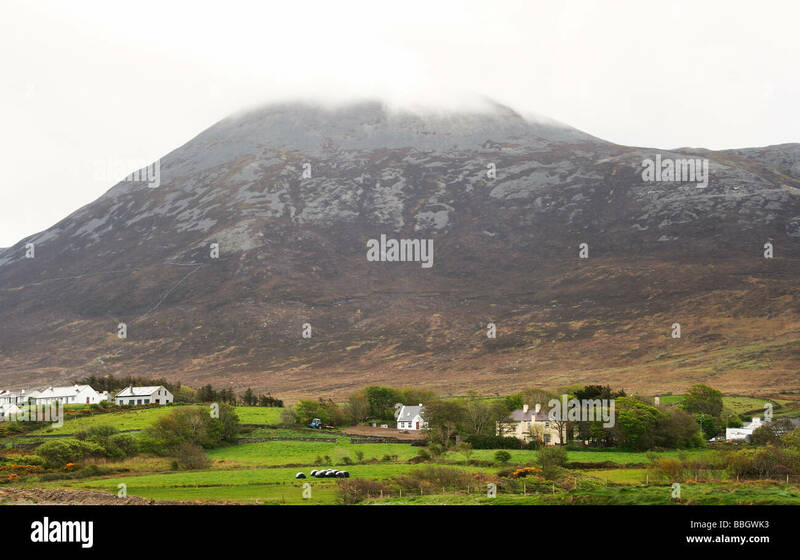 Croagh Patrick Mountain, top covered in cloud. 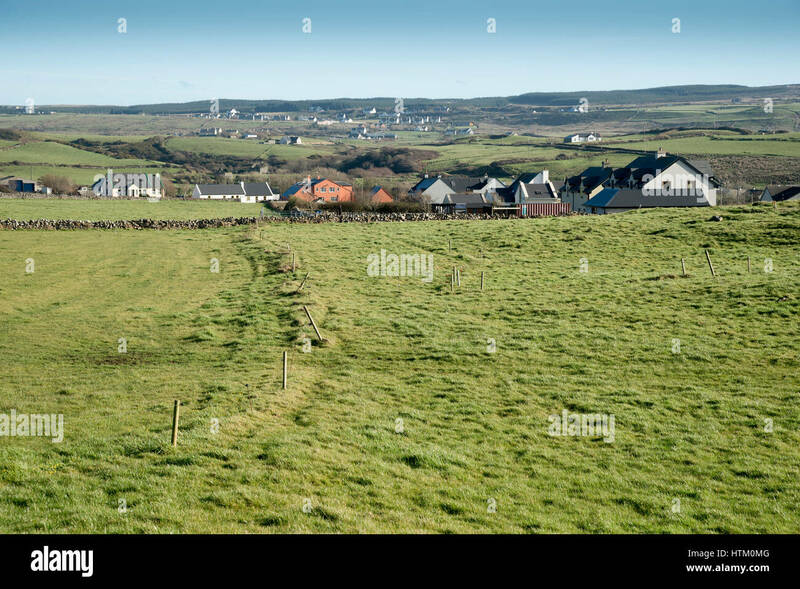 Cottages and farmland. 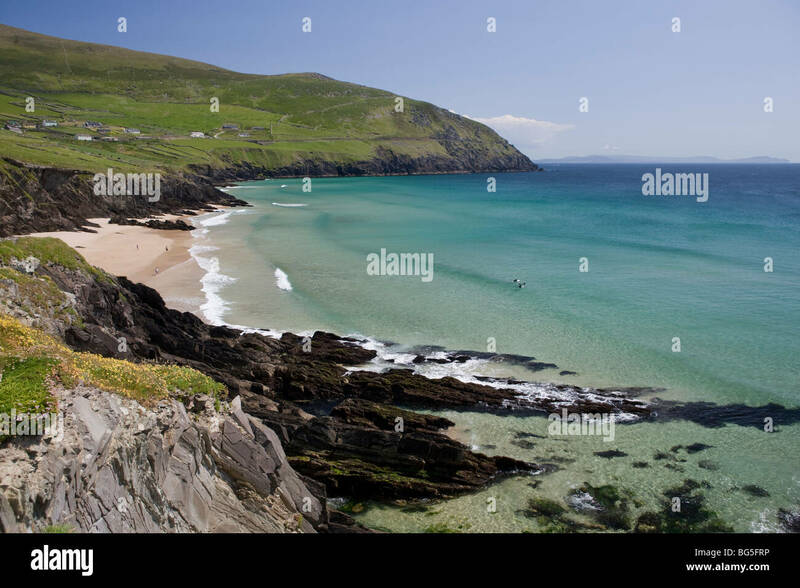 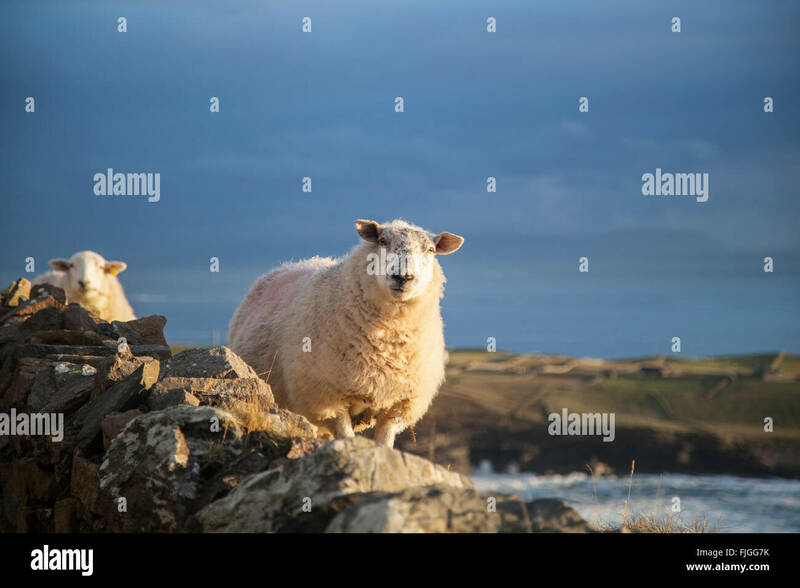 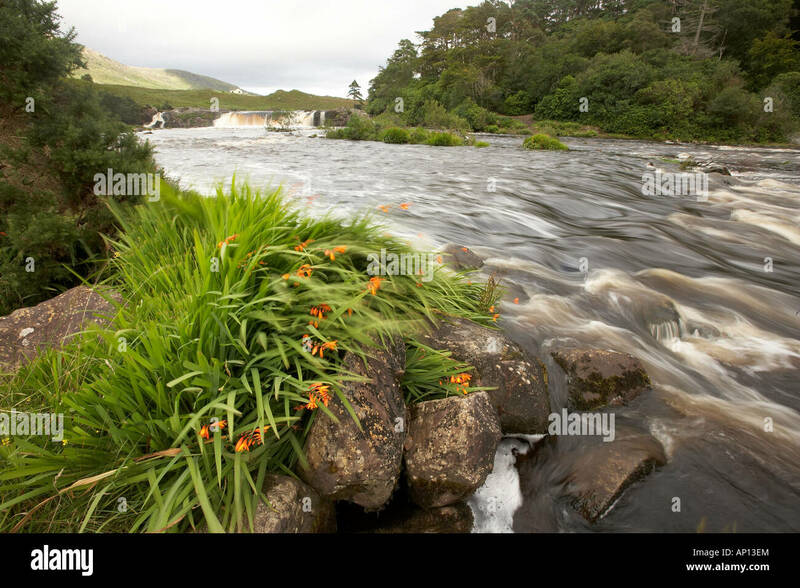 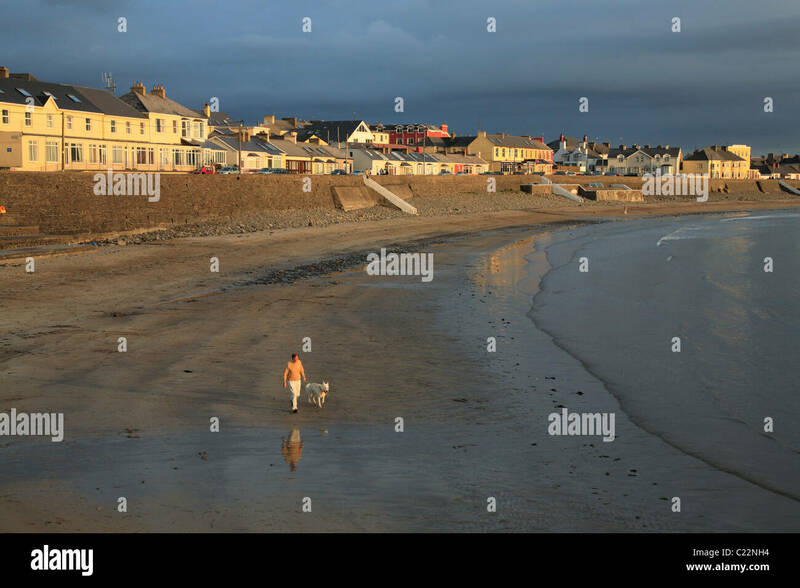 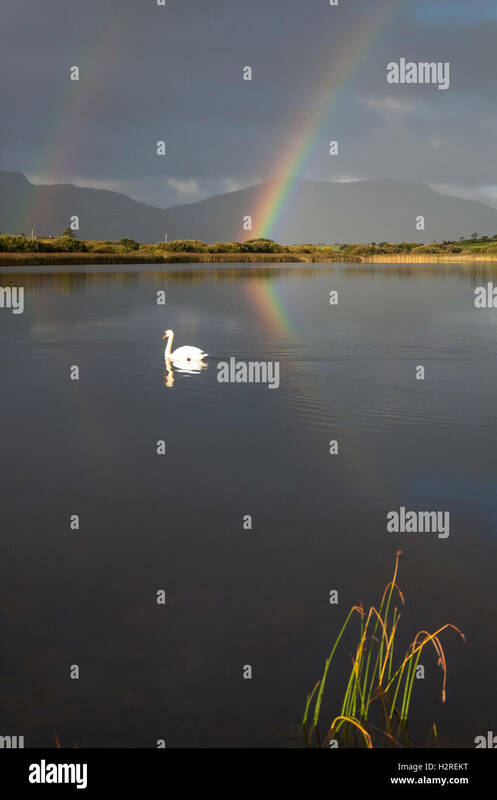 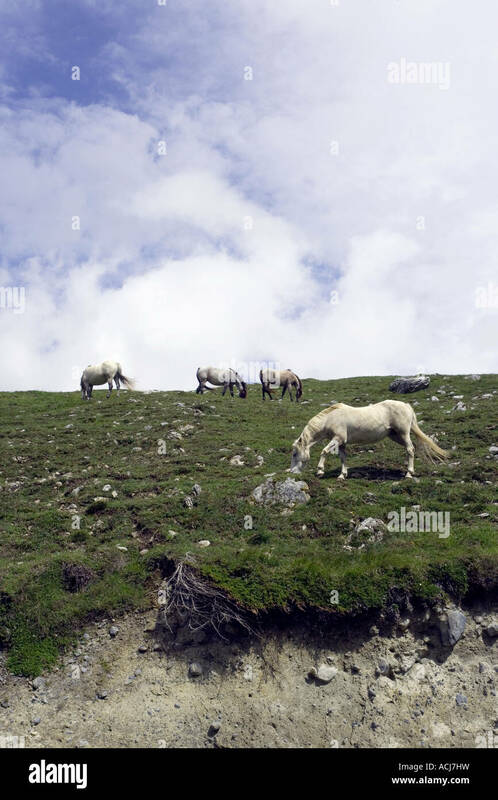 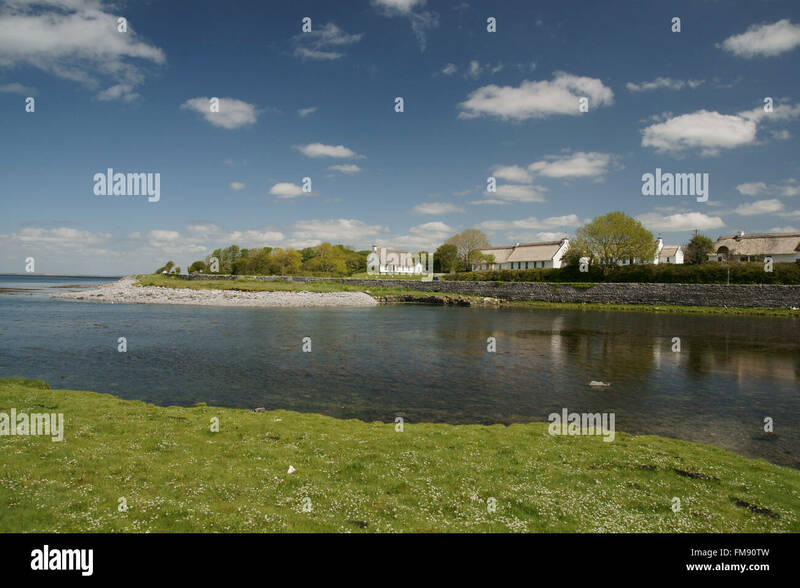 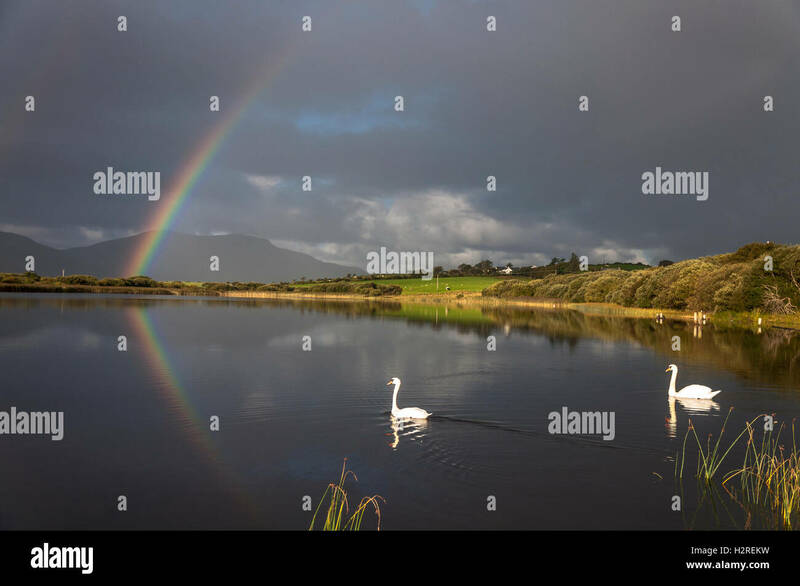 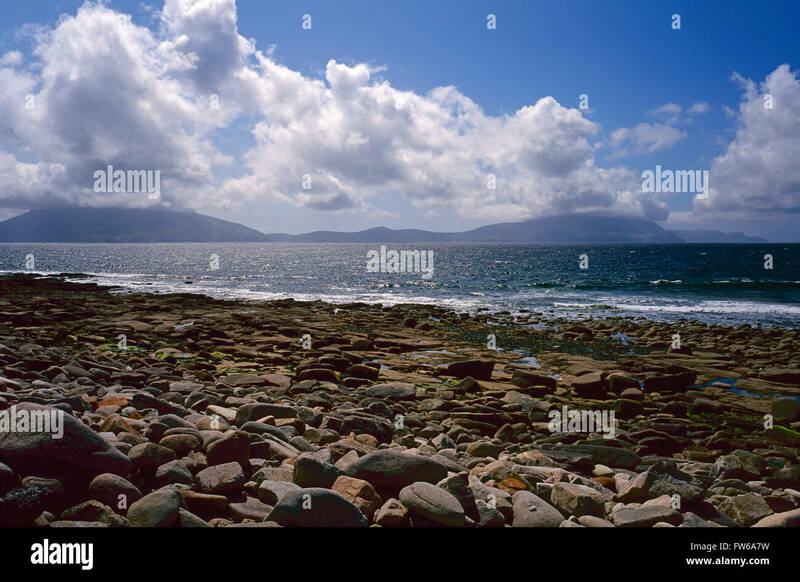 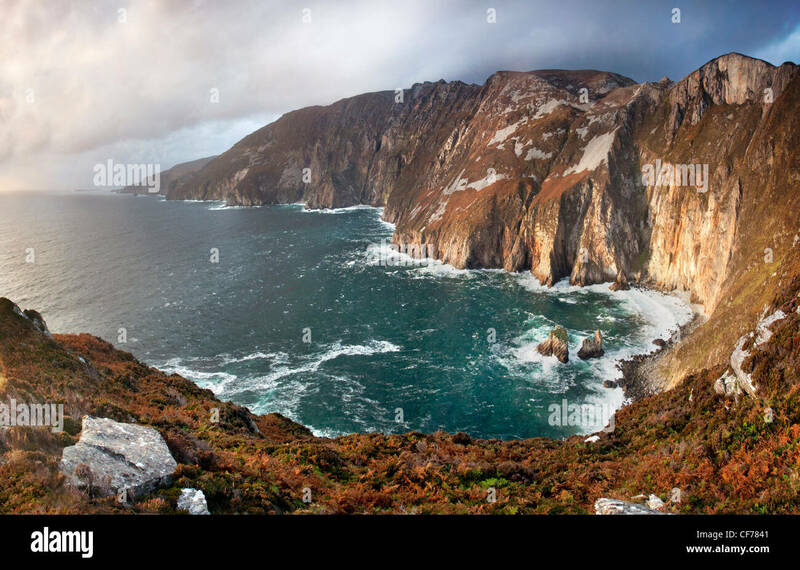 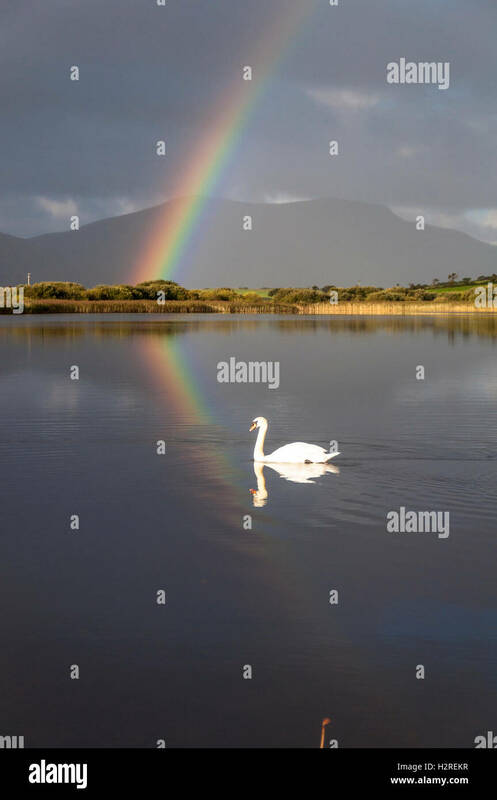 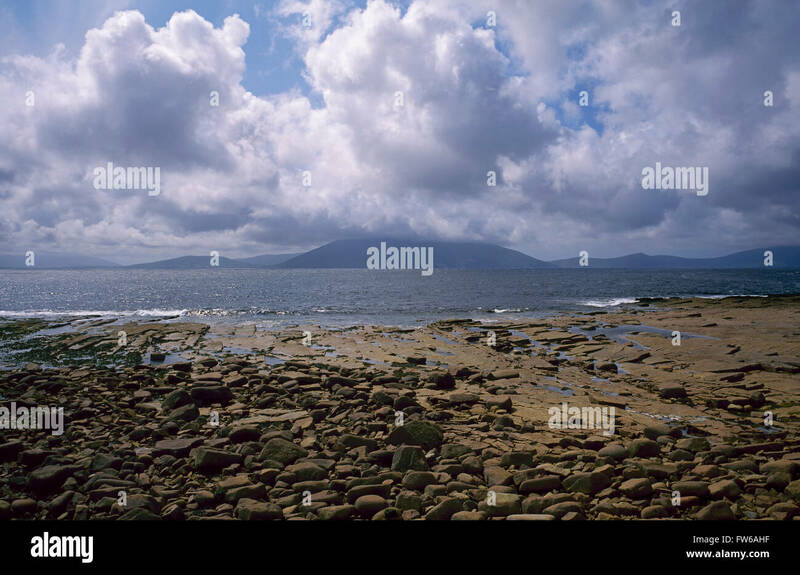 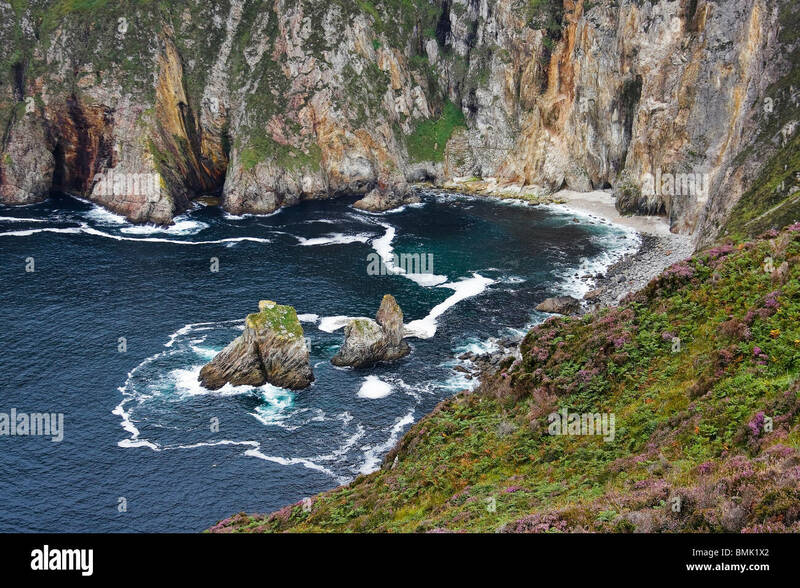 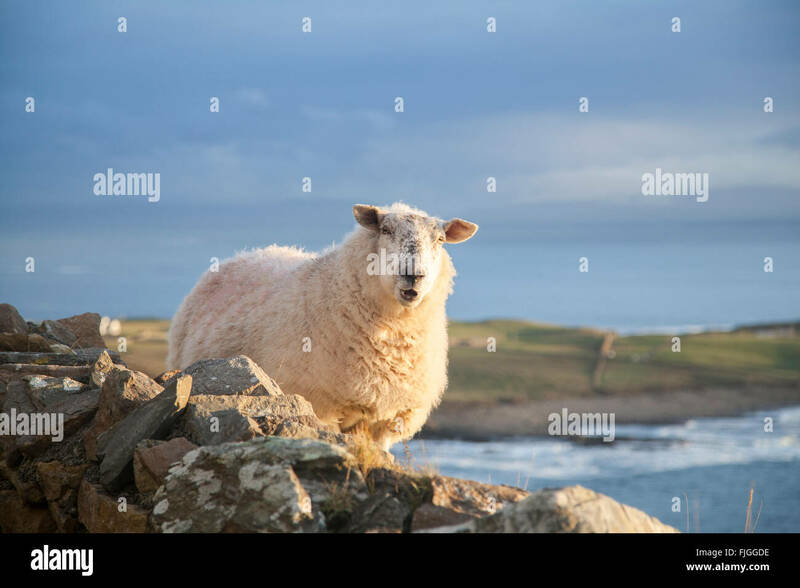 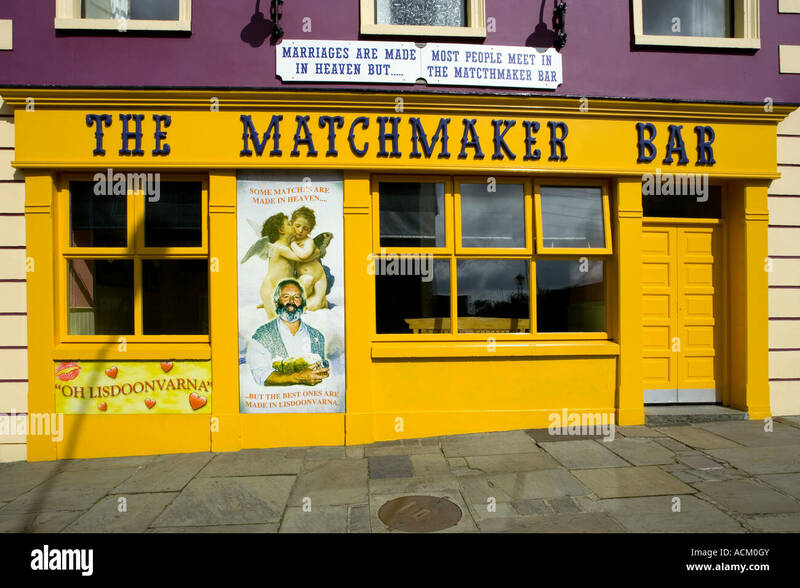 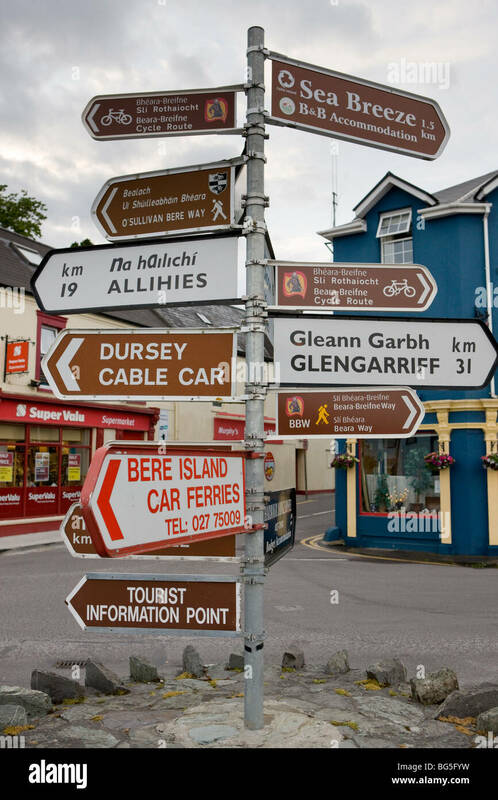 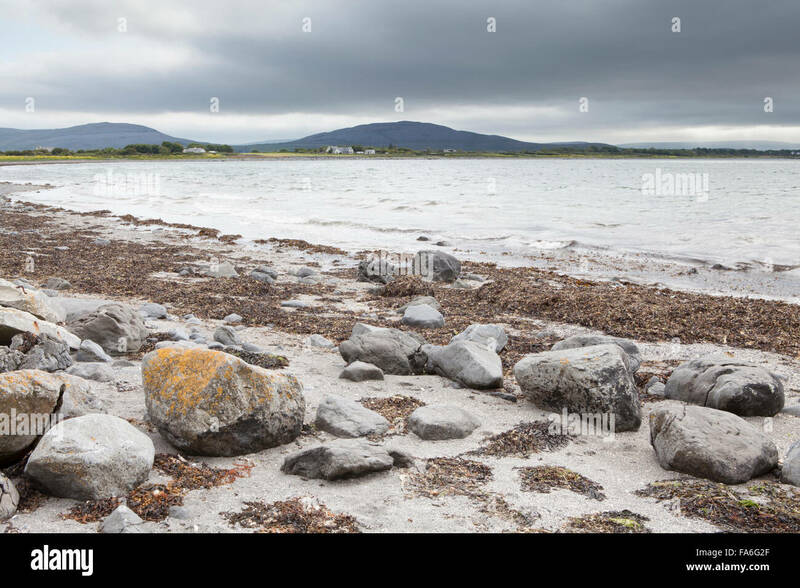 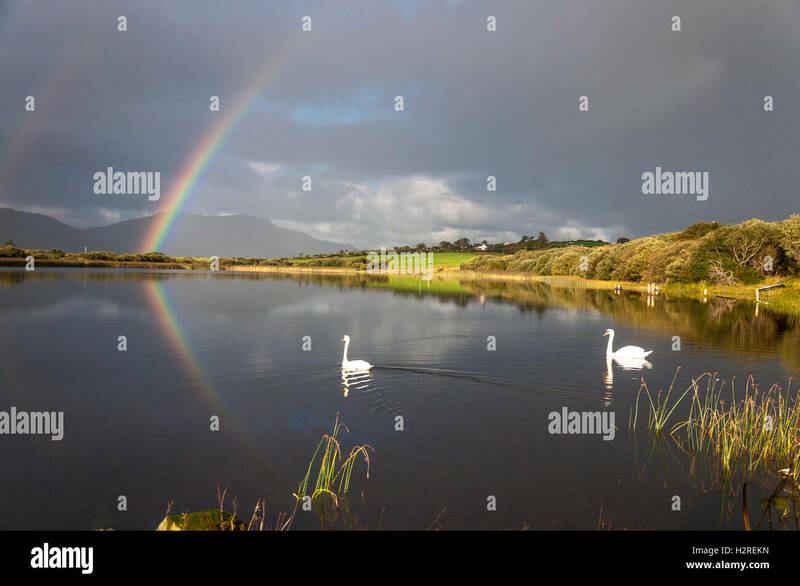 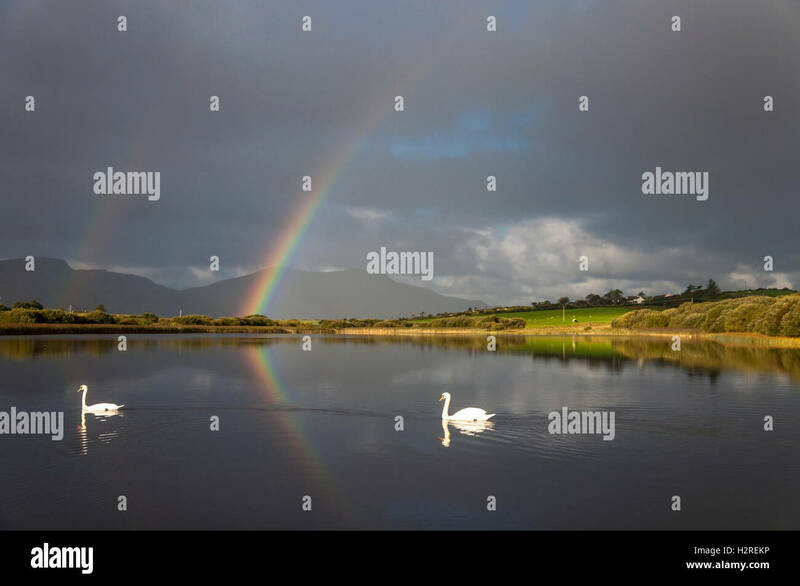 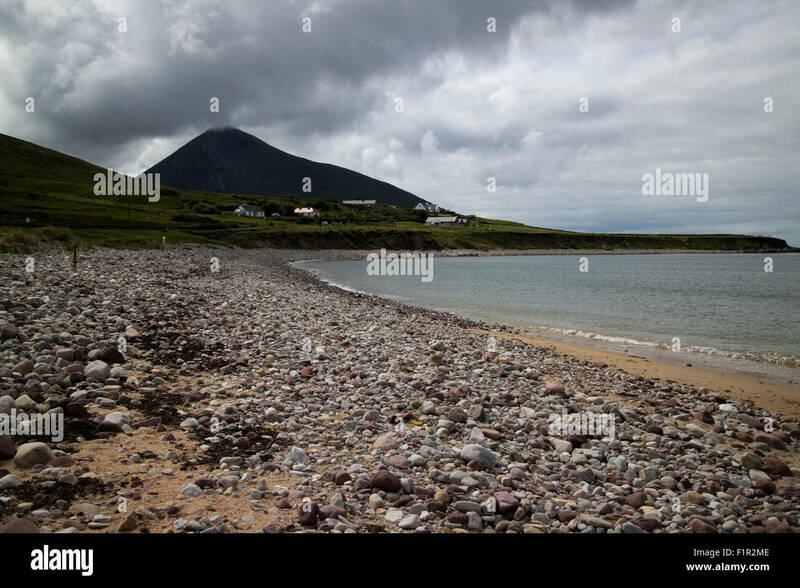 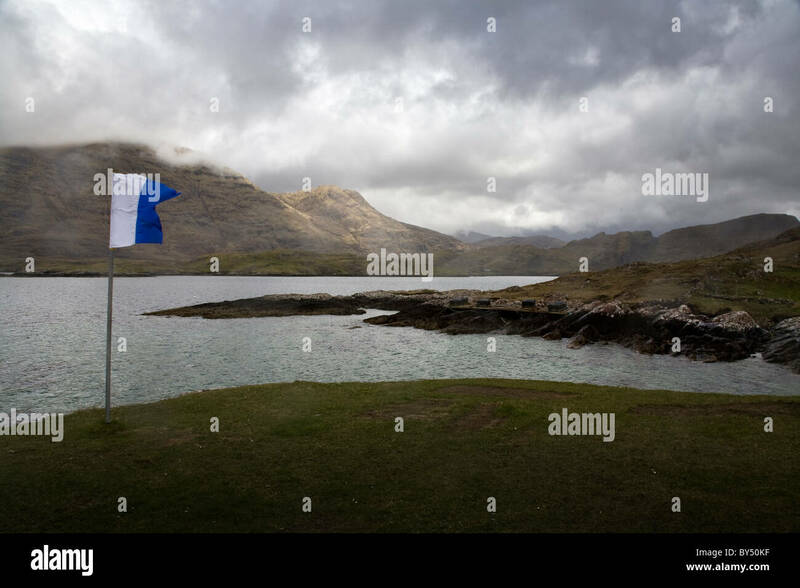 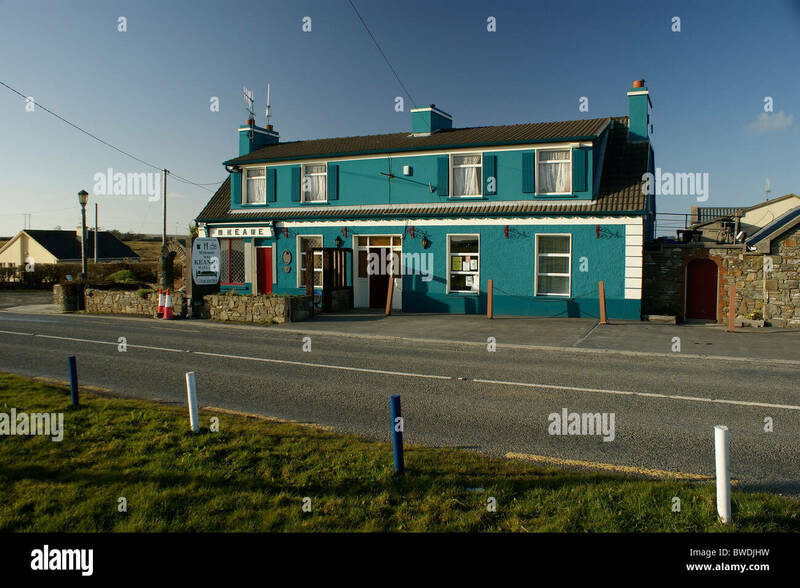 County Mayo, West coast of Ireland. 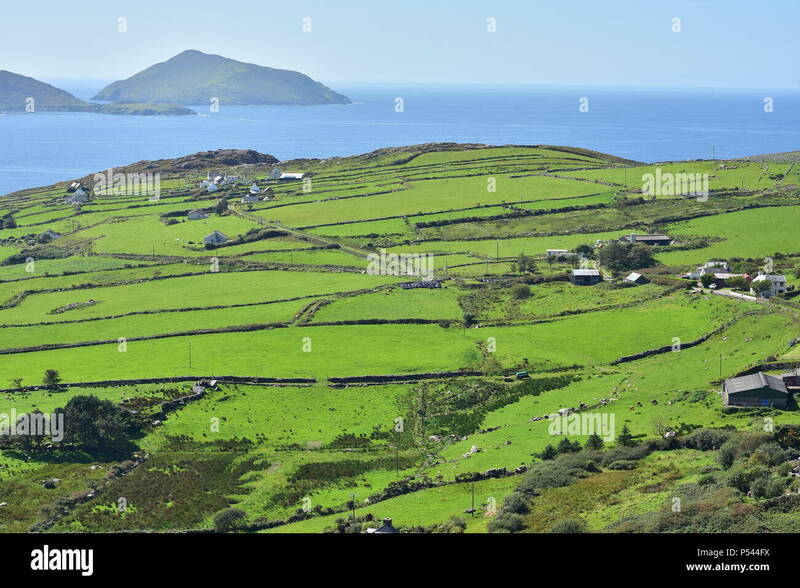 Summer green fields of west coast of Ireland with Atlantic ocean in background. 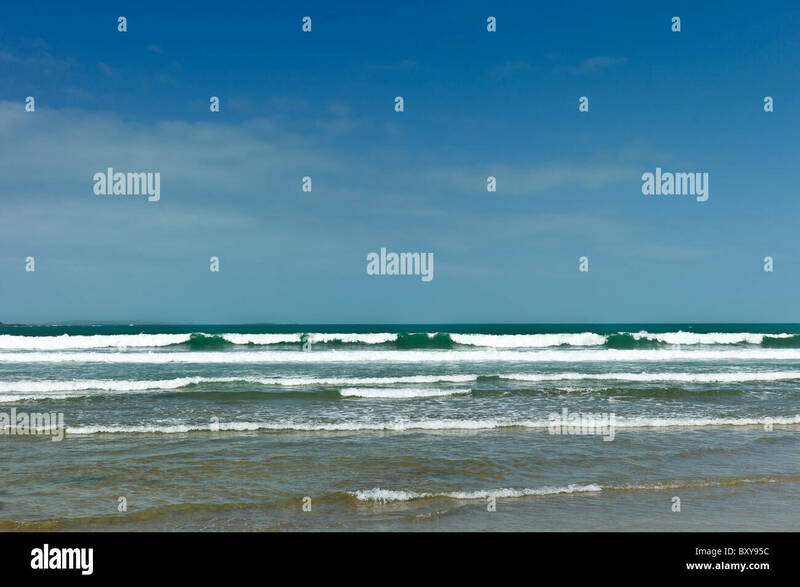 Portrait view. 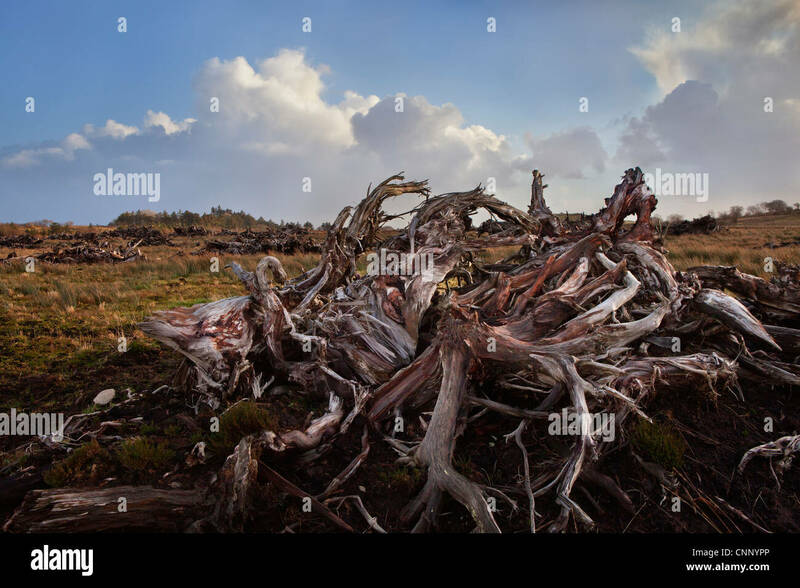 Ancient Bog Wood in County Mayo on the west coast of Ireland. 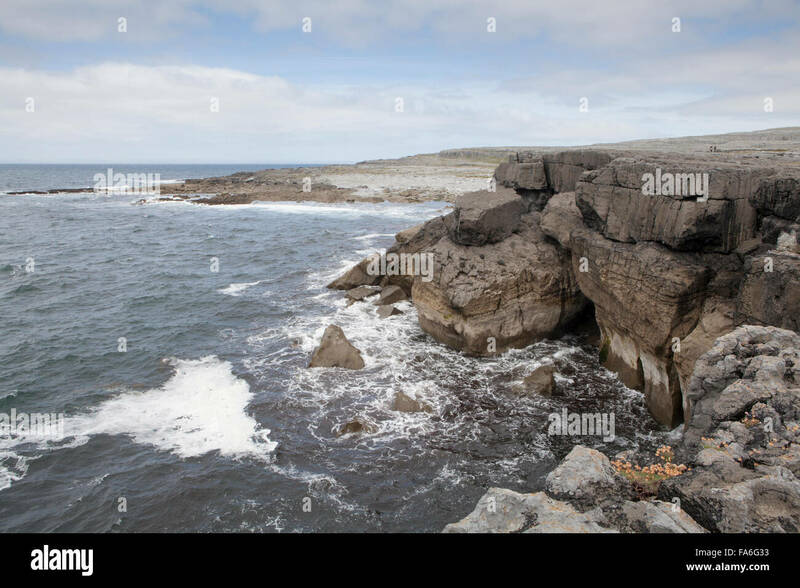 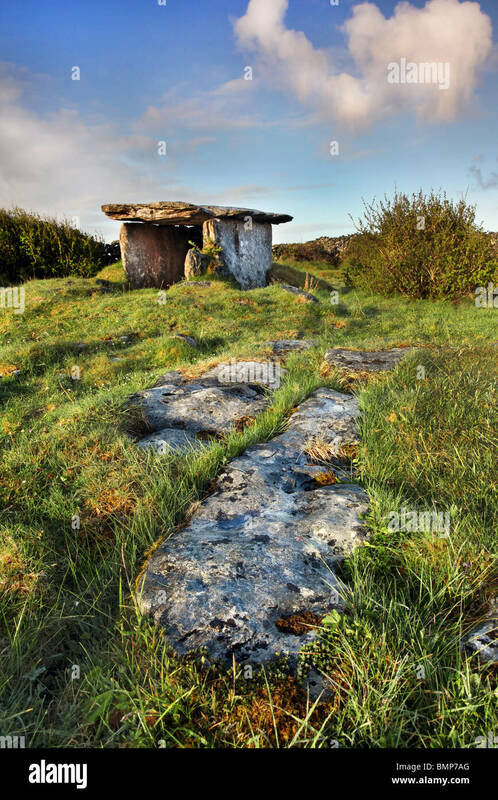 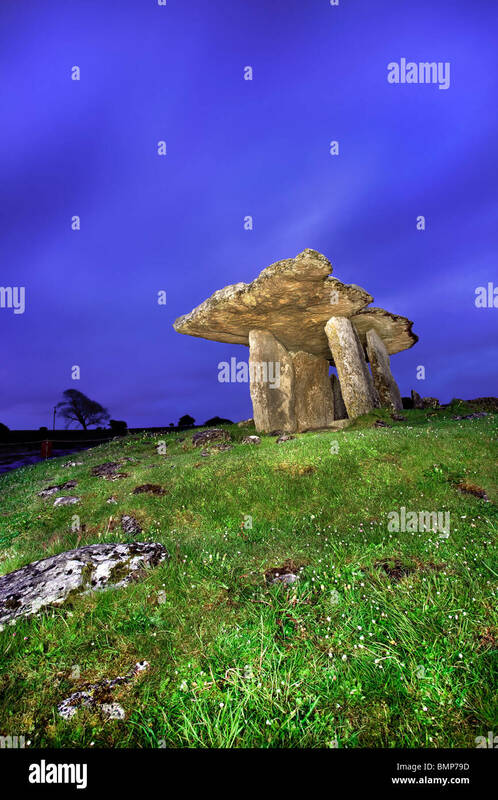 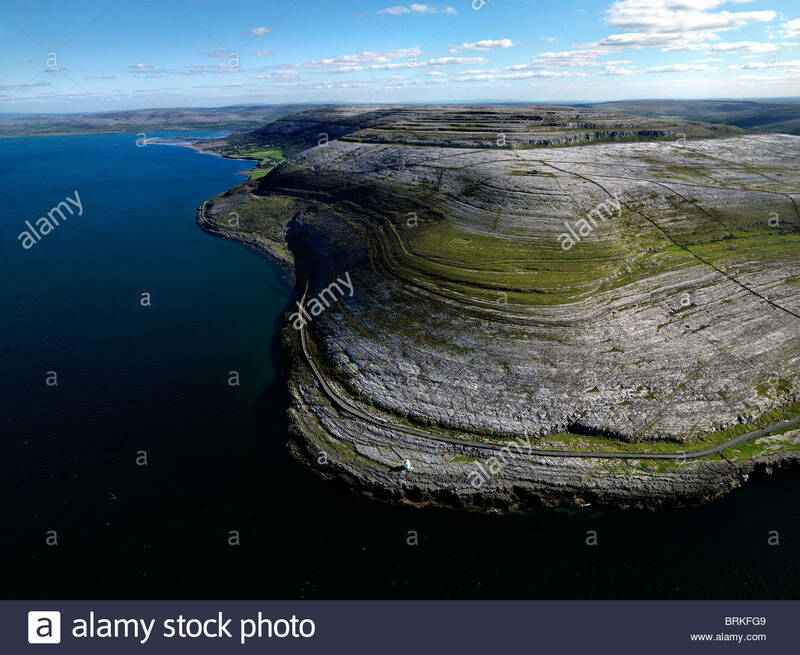 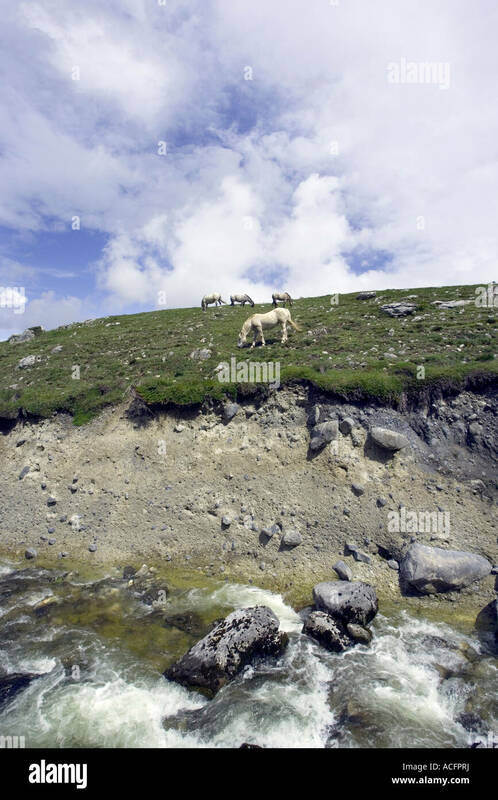 The Burren, West Coast of Ireland. 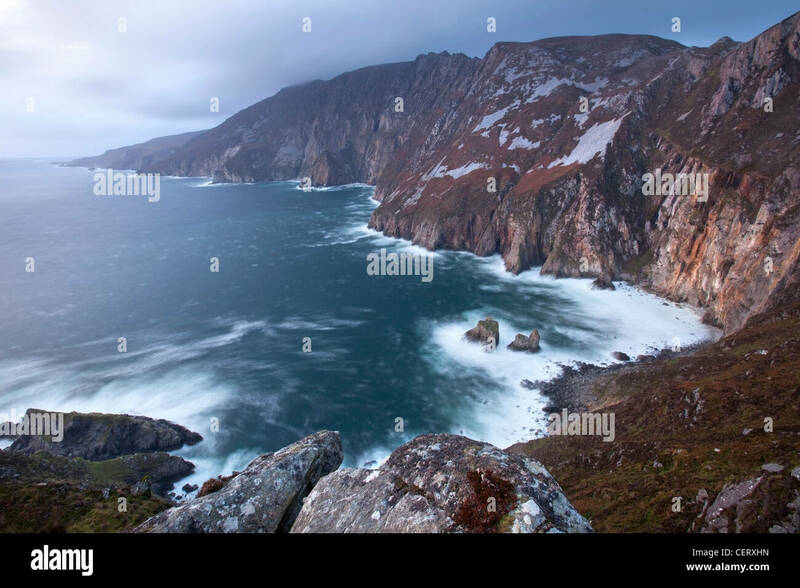 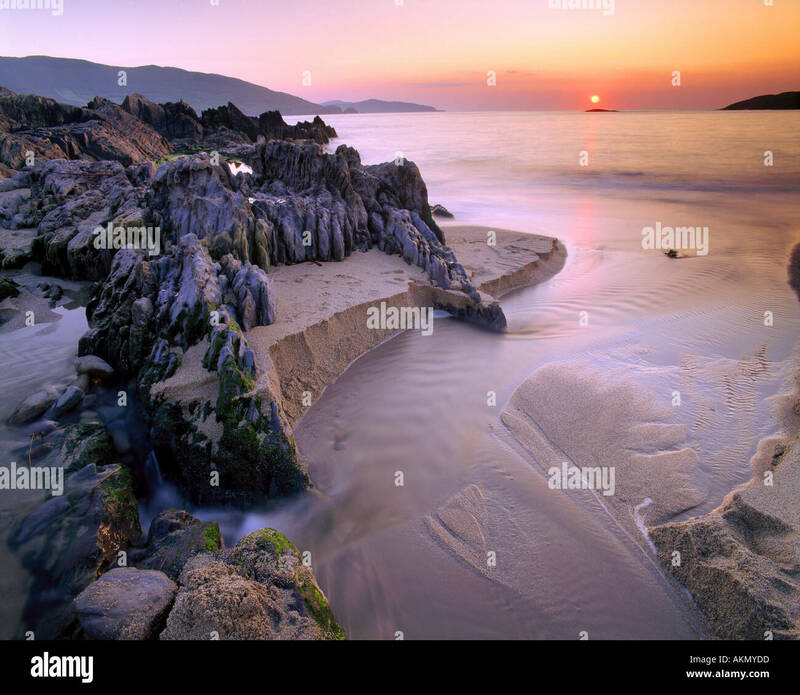 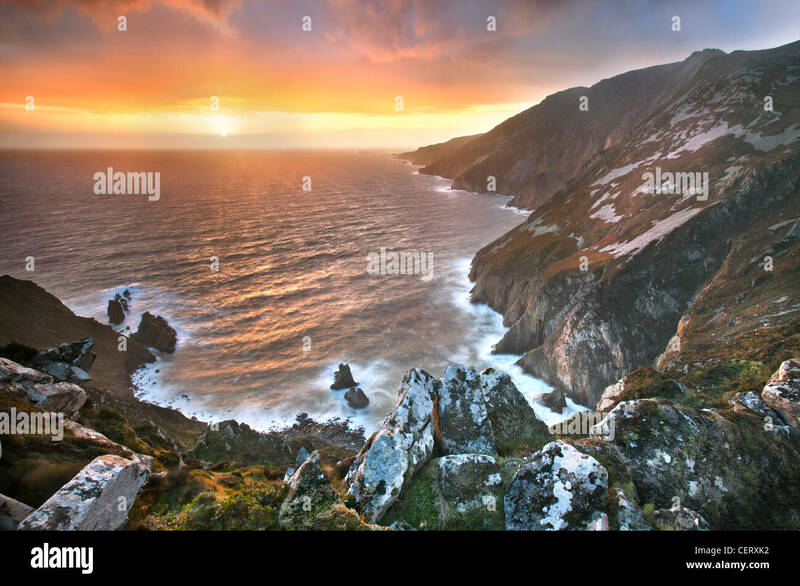 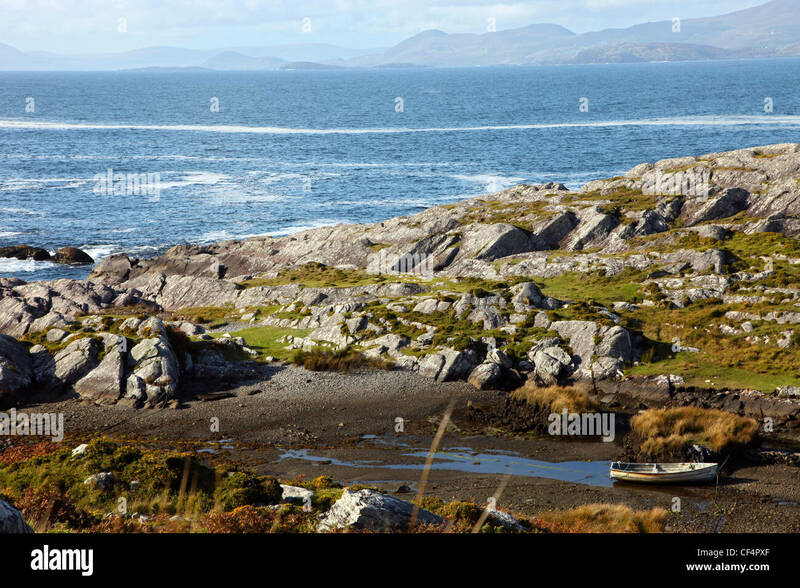 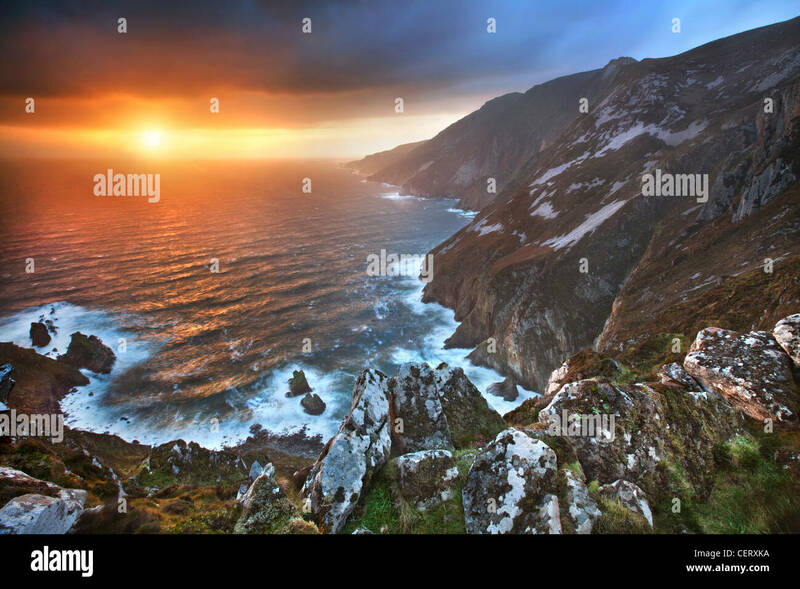 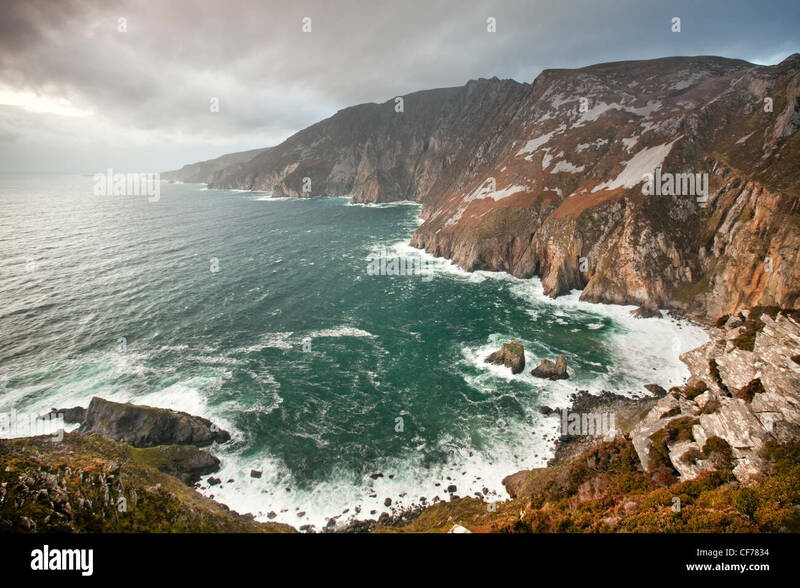 Rugged coastline of the Beara Peninsula on the south-west coast of Ireland. 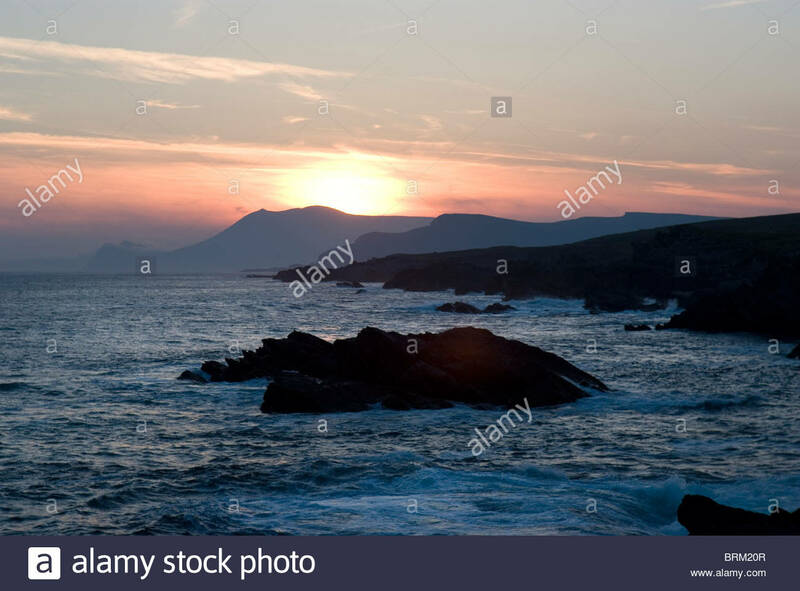 Sunset on Achill's Atlantic Drive on the west coast of Ireland.